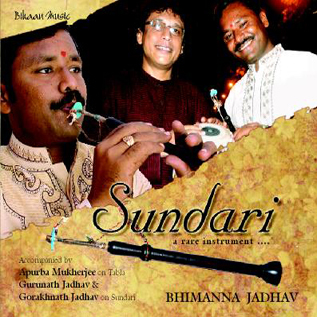 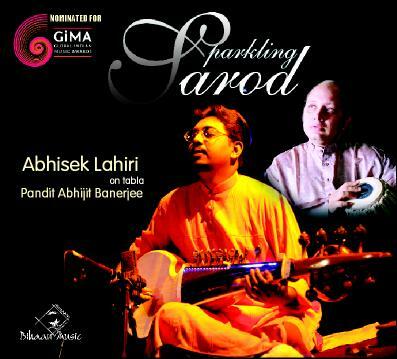 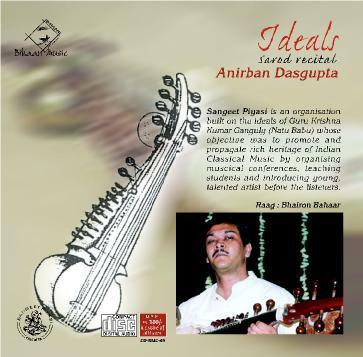 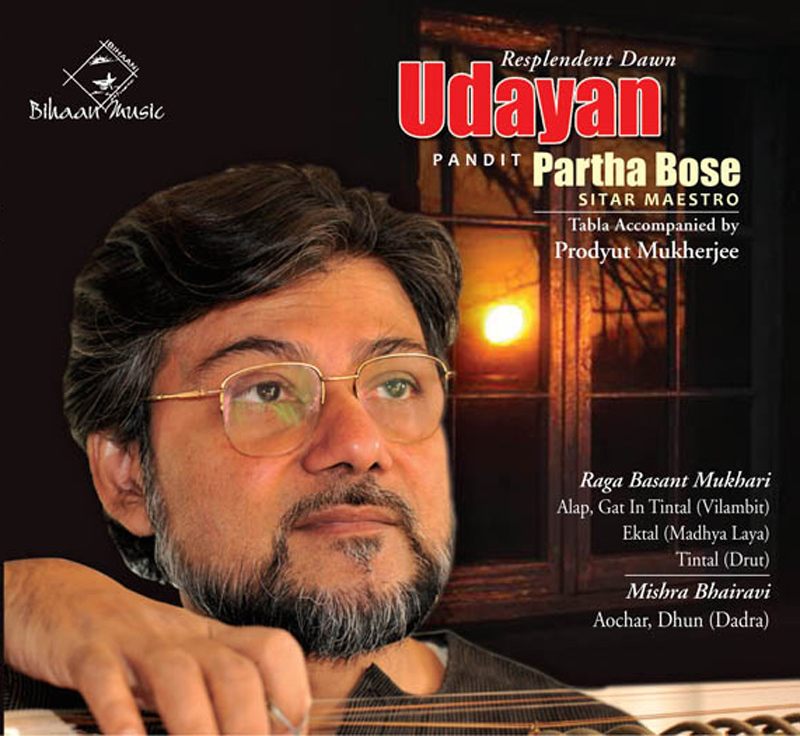 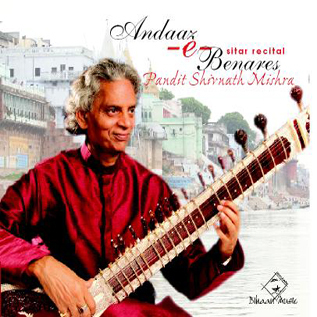 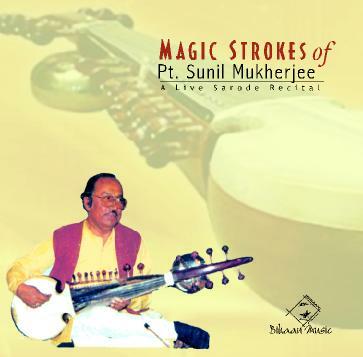 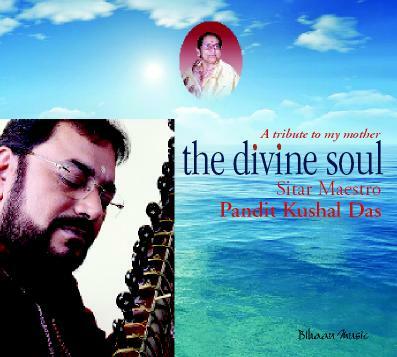 Pandit Sunil Mukherjee is one of the leading sarod player of the country today. 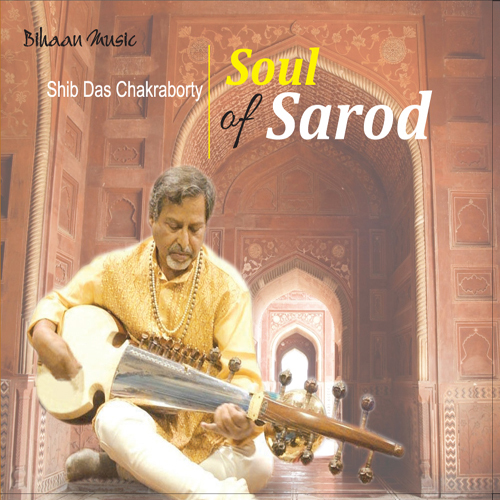 Incidentally, he is one of the oldest sarod player of Delhi. 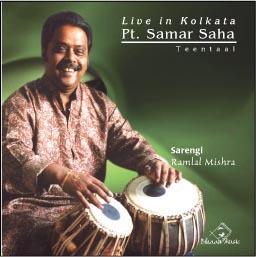 He received his initial training in music from his father Late Shri Jibon Chandra Mukherjee who was a great connoisseur of music. 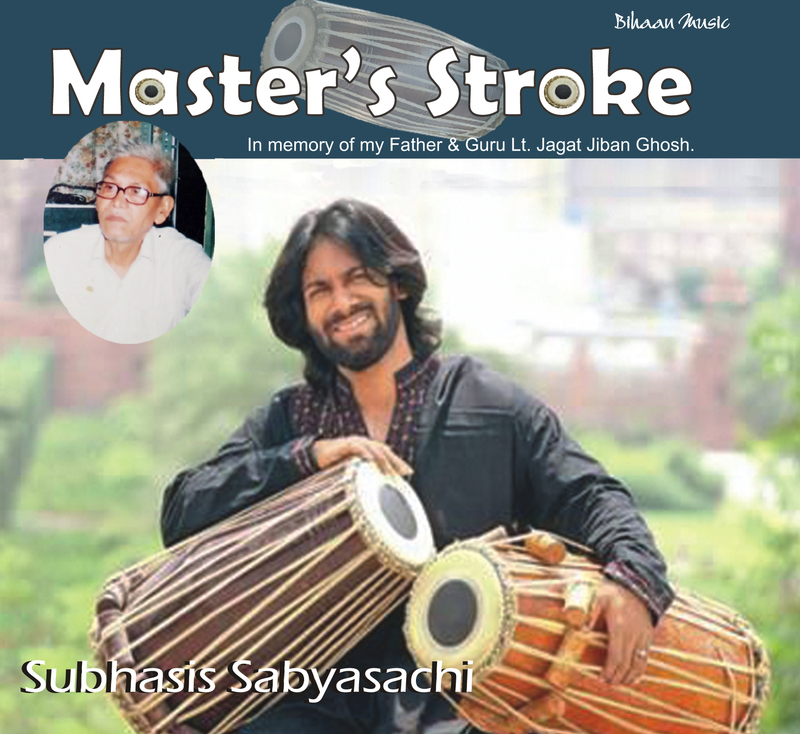 He received his later training from Late P. S. Mukherjee, one time music director of A.I.R. 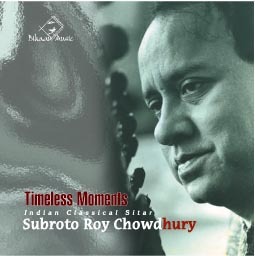 orchestra. 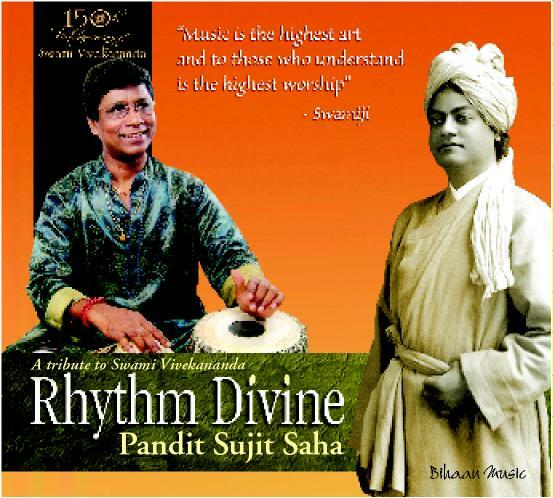 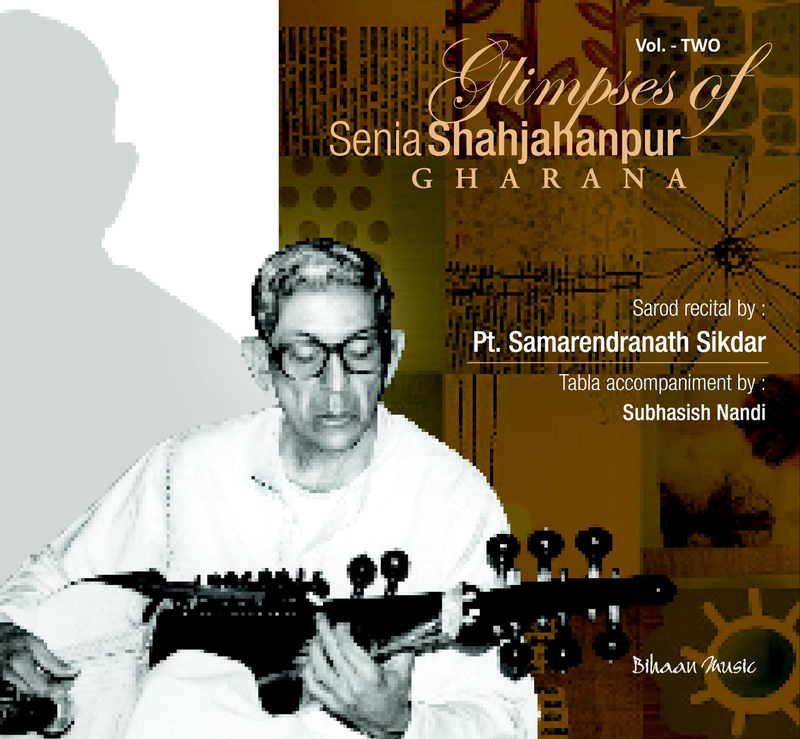 He also had the privilege of receiving guidance for some time from Pandit Ravi Shankar. 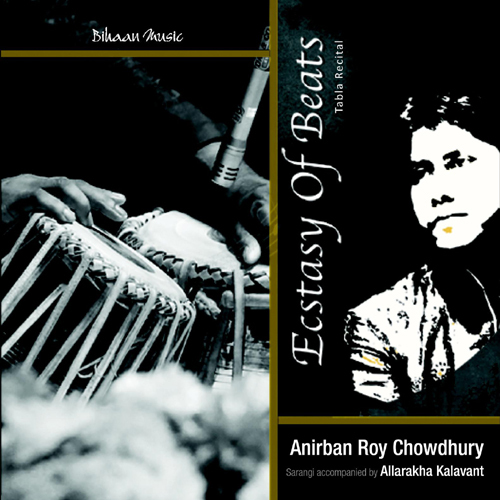 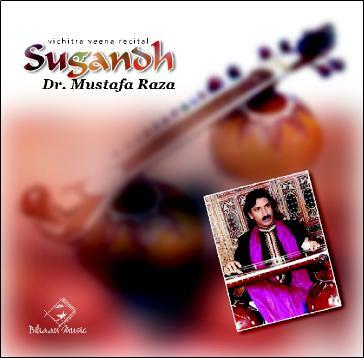 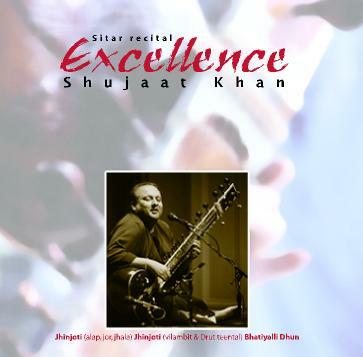 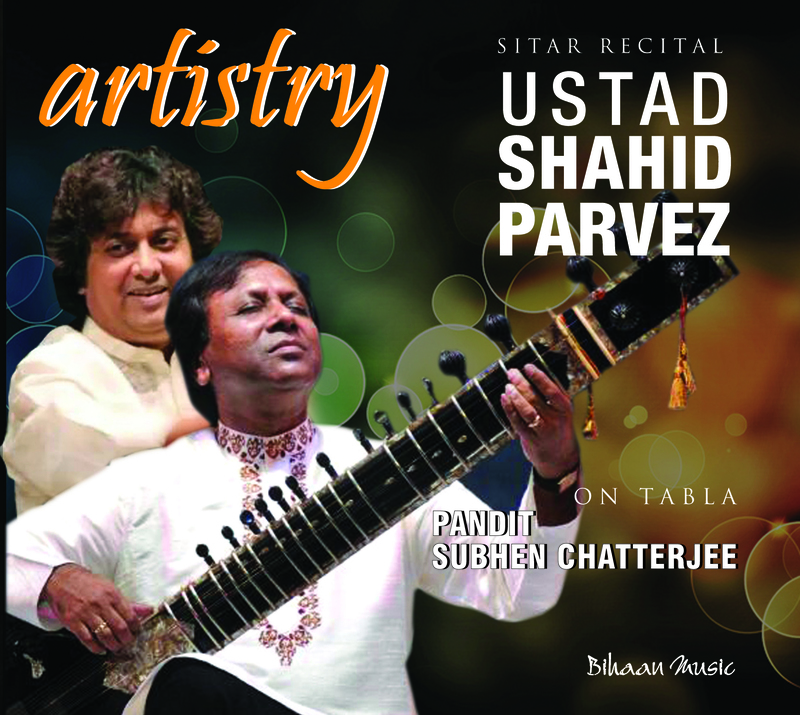 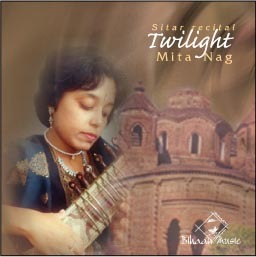 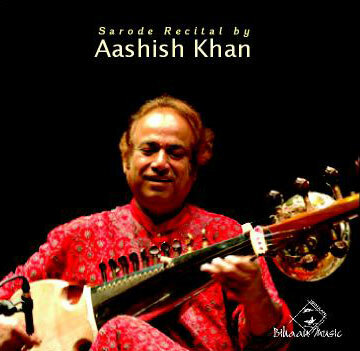 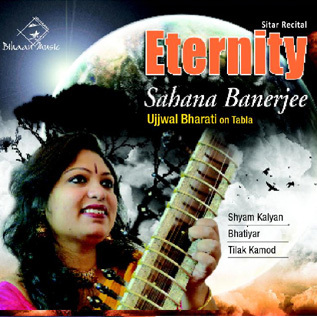 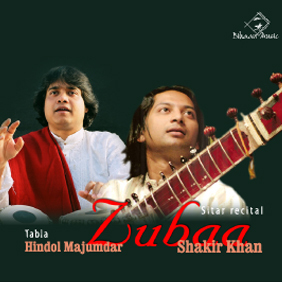 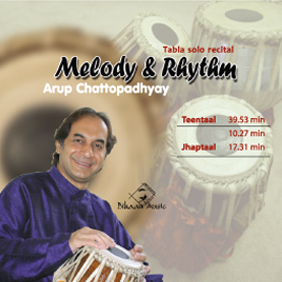 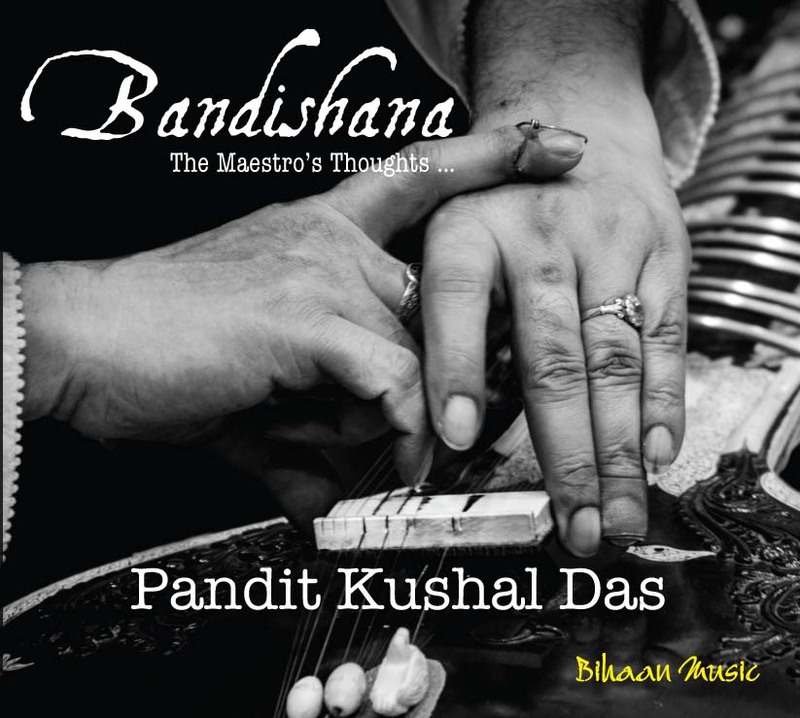 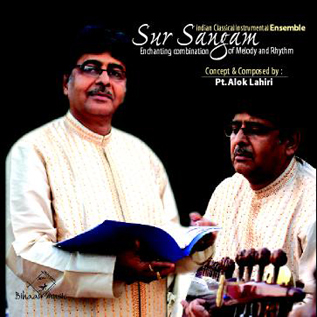 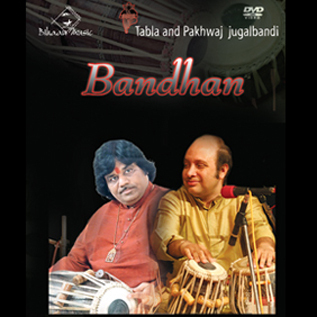 He has also drawn his inspiration from Ustad Ali Akbar Khan and his style of playing amply bears Khan Sahibs influence. 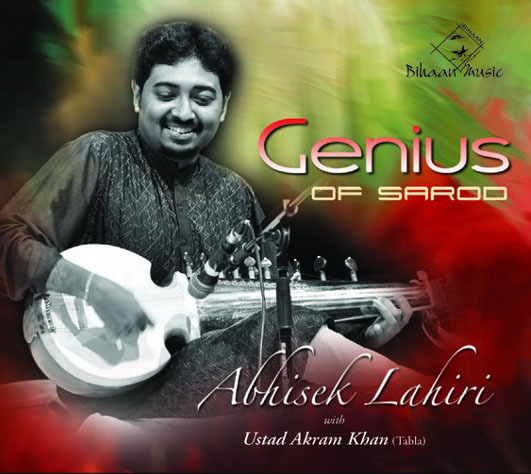 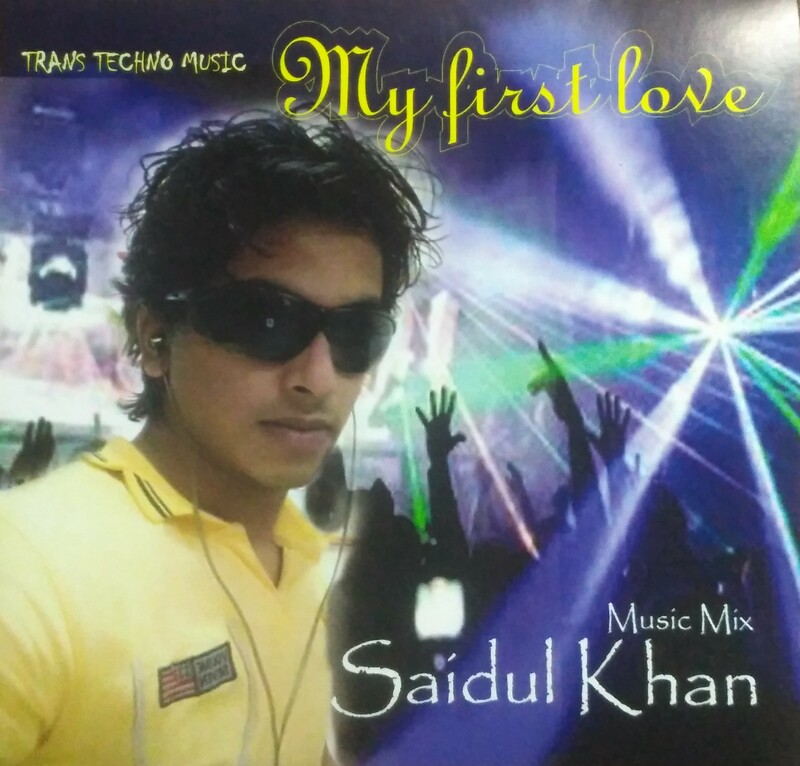 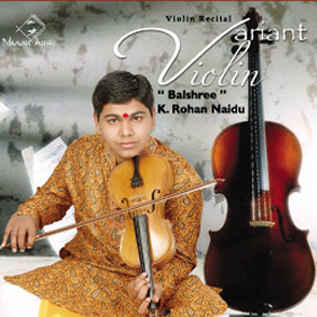 He has graduated in music from Bhatkhande College of Music, Lucknow and is a 'TOP GRADE" artist of A.I.R. 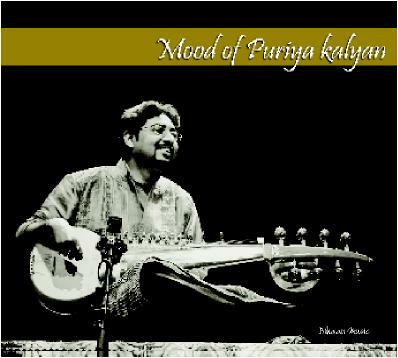 & Doordarshan. 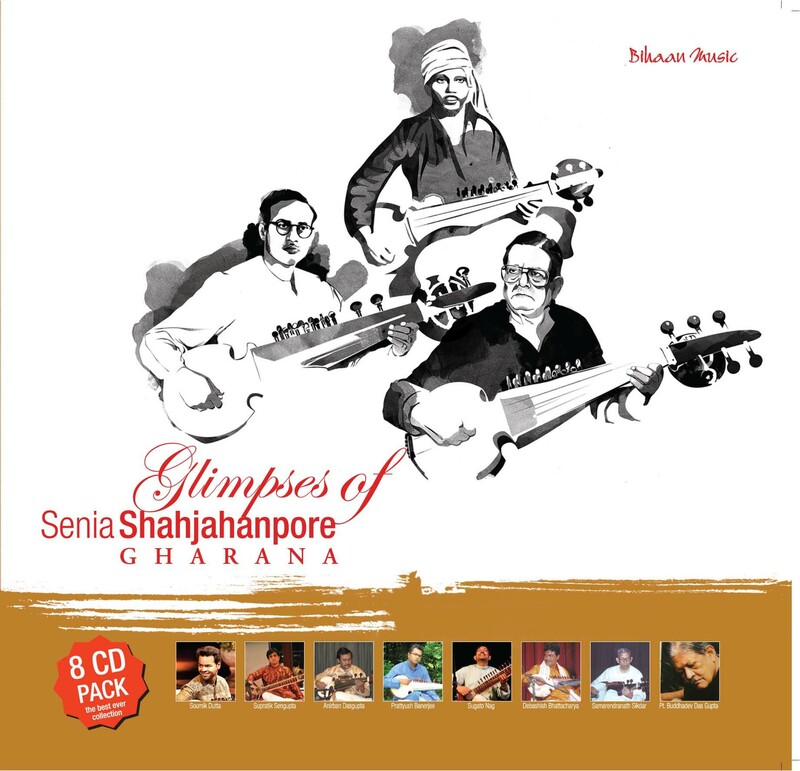 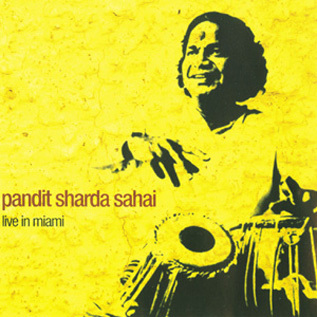 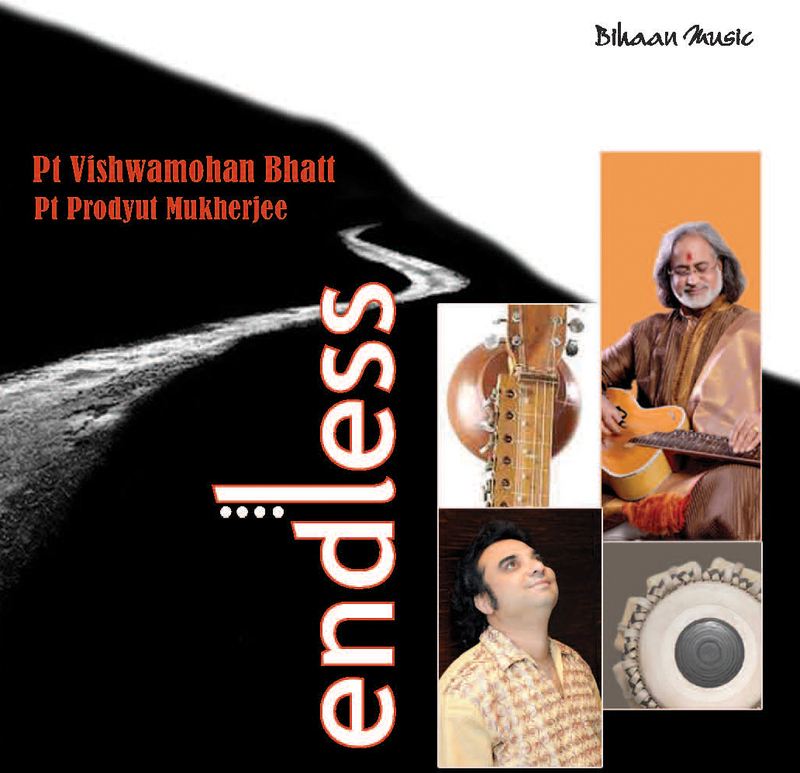 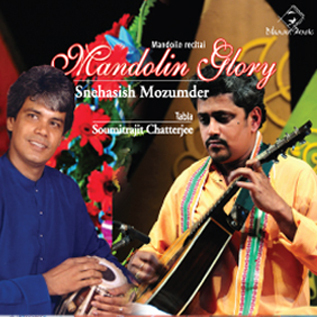 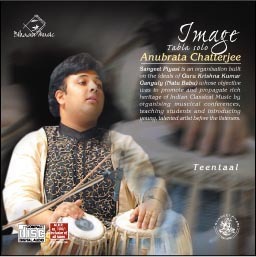 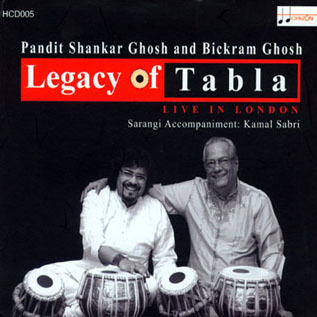 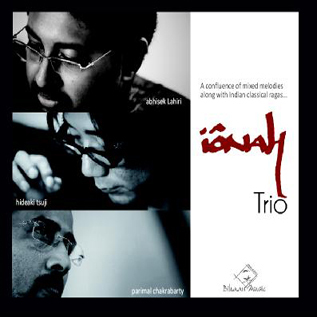 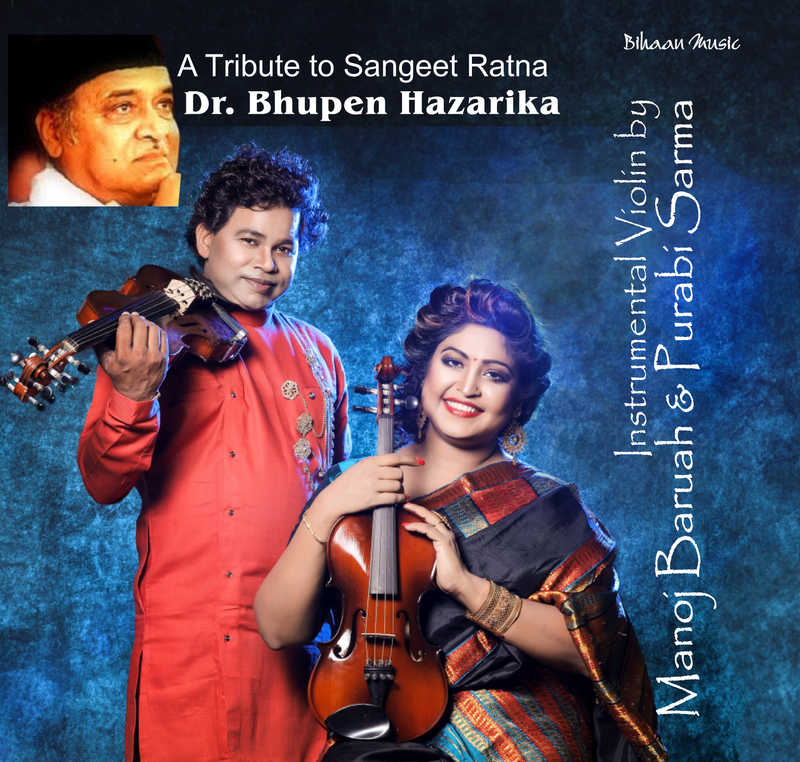 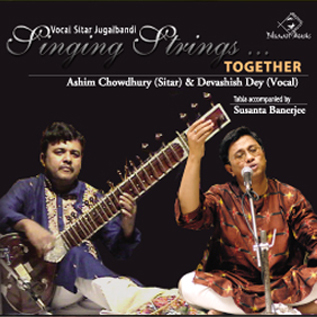 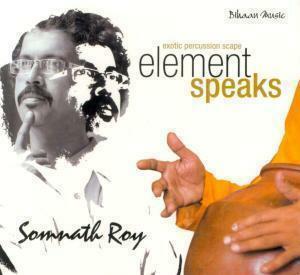 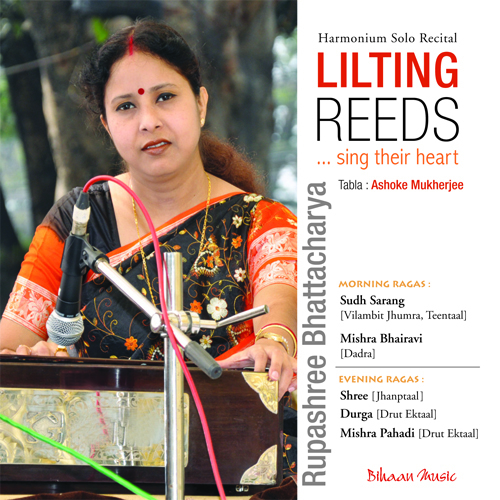 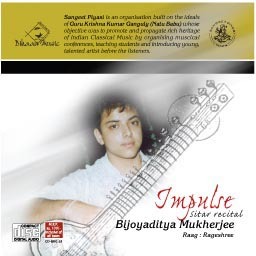 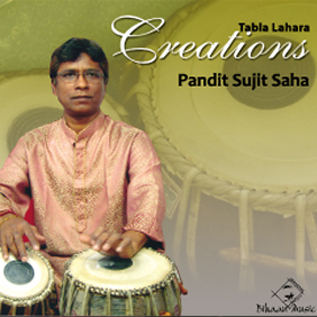 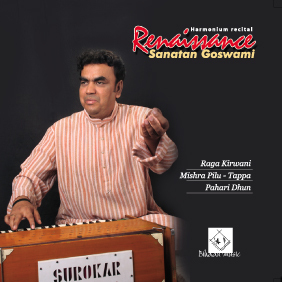 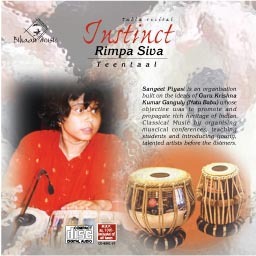 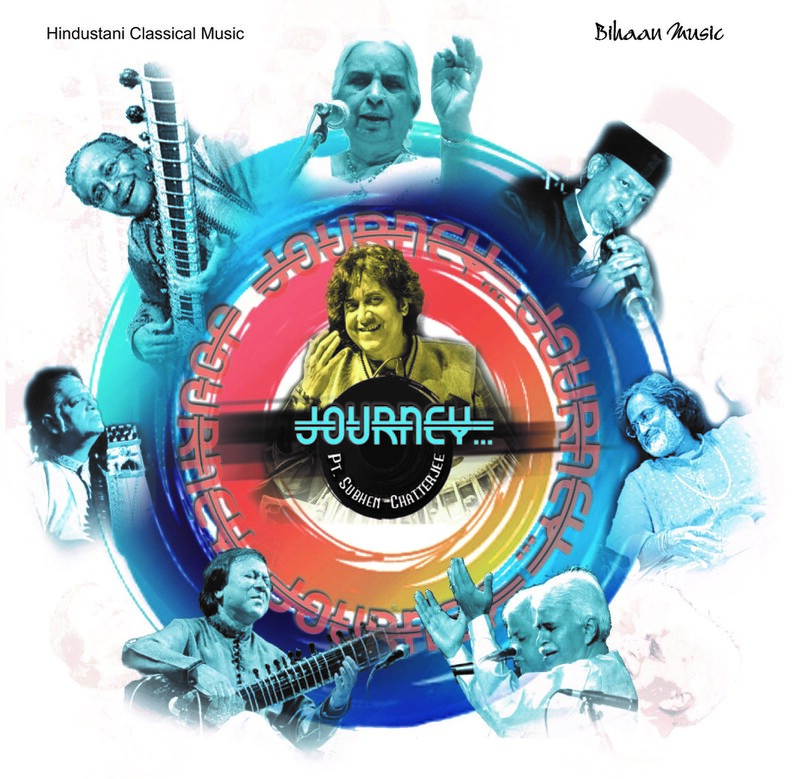 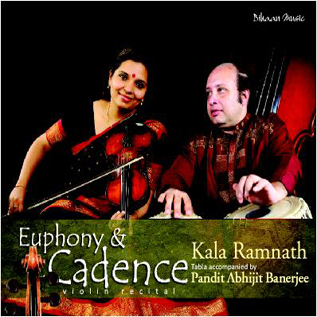 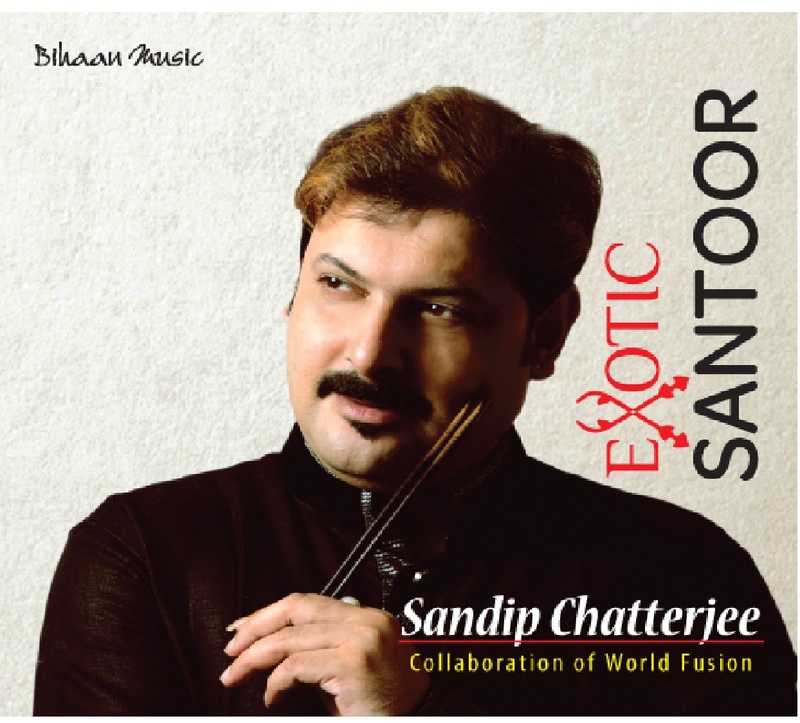 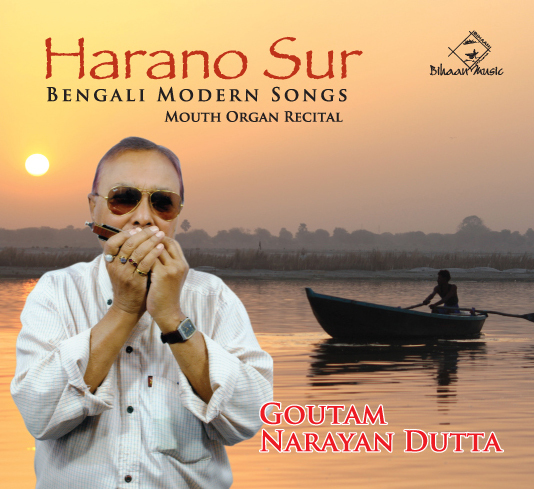 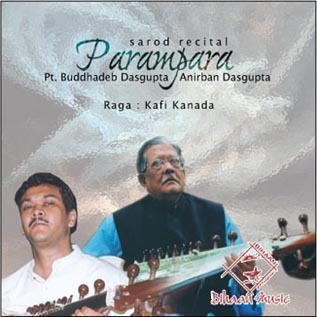 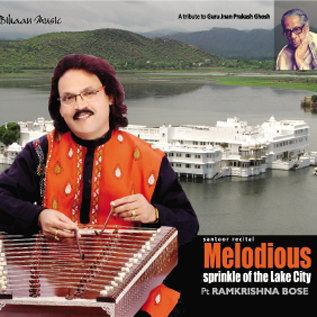 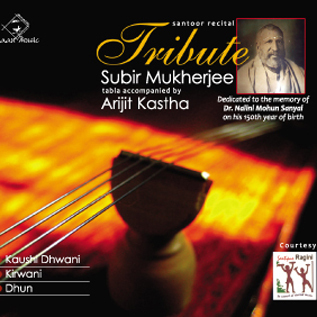 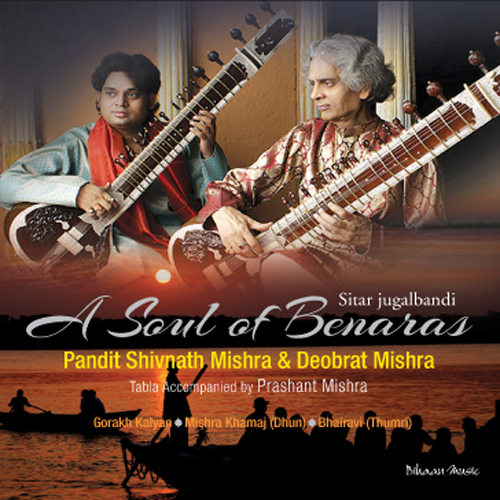 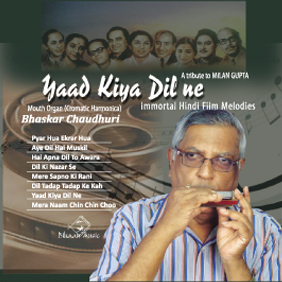 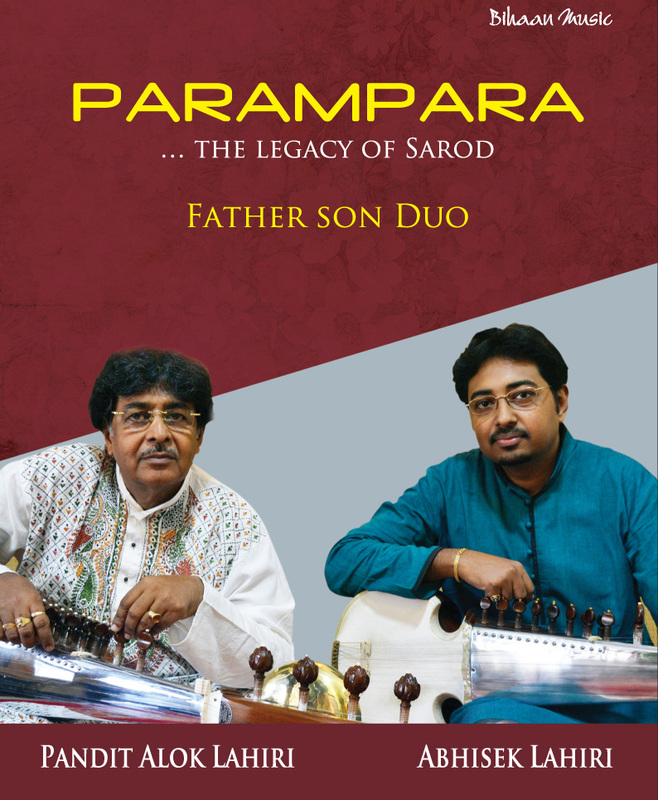 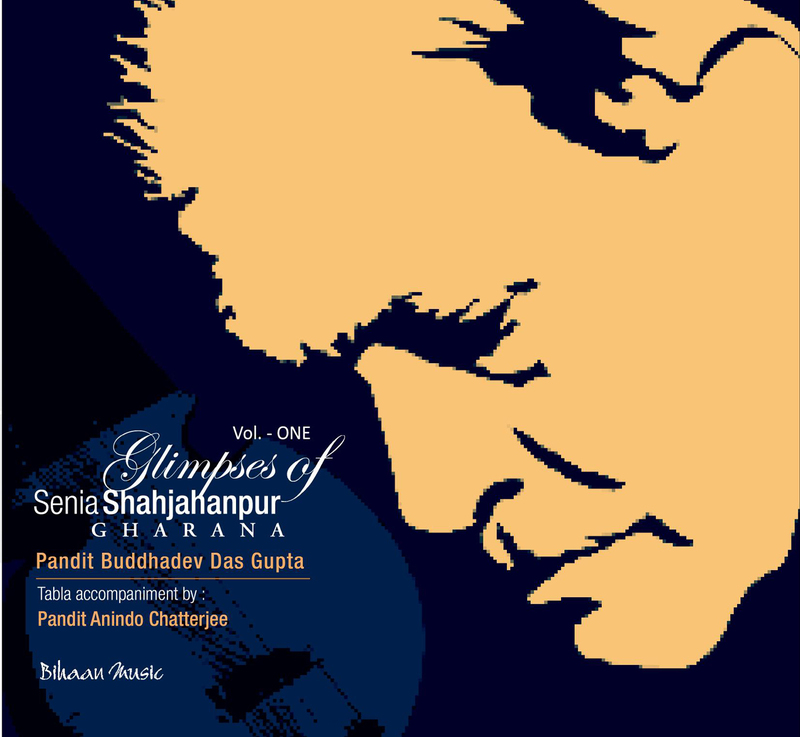 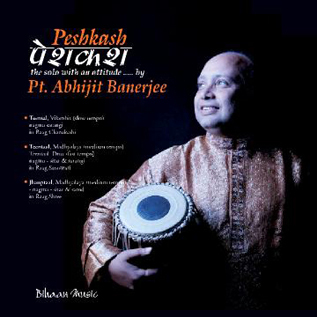 Pandit Sunil Mukherjee has a distinction of participating in a number of major music conferences both in India and abroad. 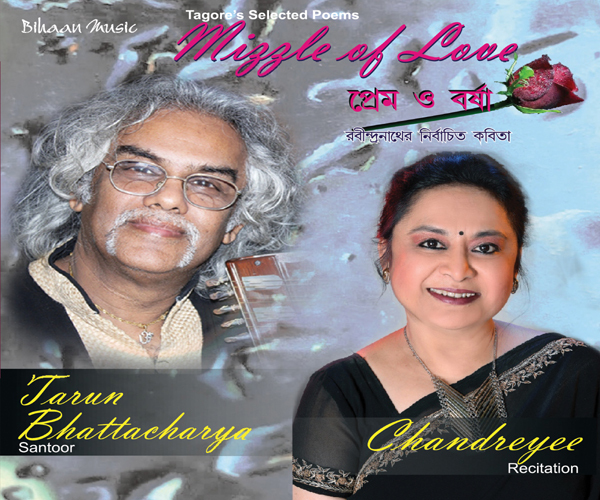 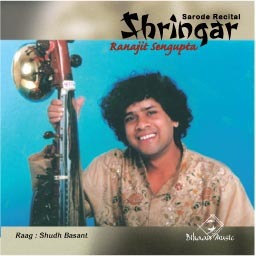 He has appeared many times in Radio Sangeet Sammelan and National Programs of A.I.R. 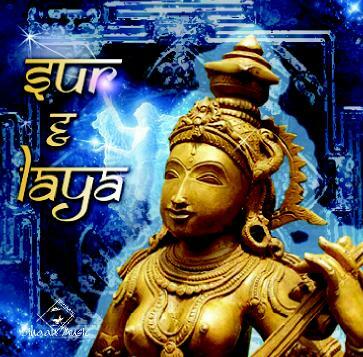 & Doordarshan. 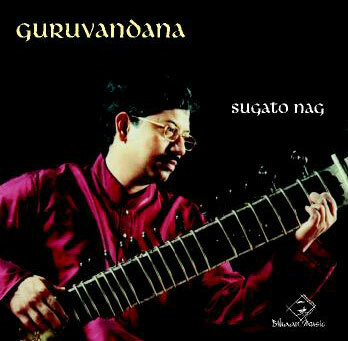 He has performed in Switzerland, Holland, Germany, Denmark, Norway, London, U.S.A. and other countries. 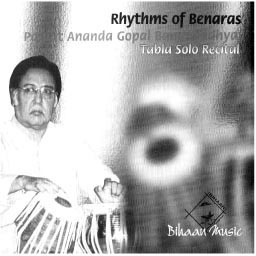 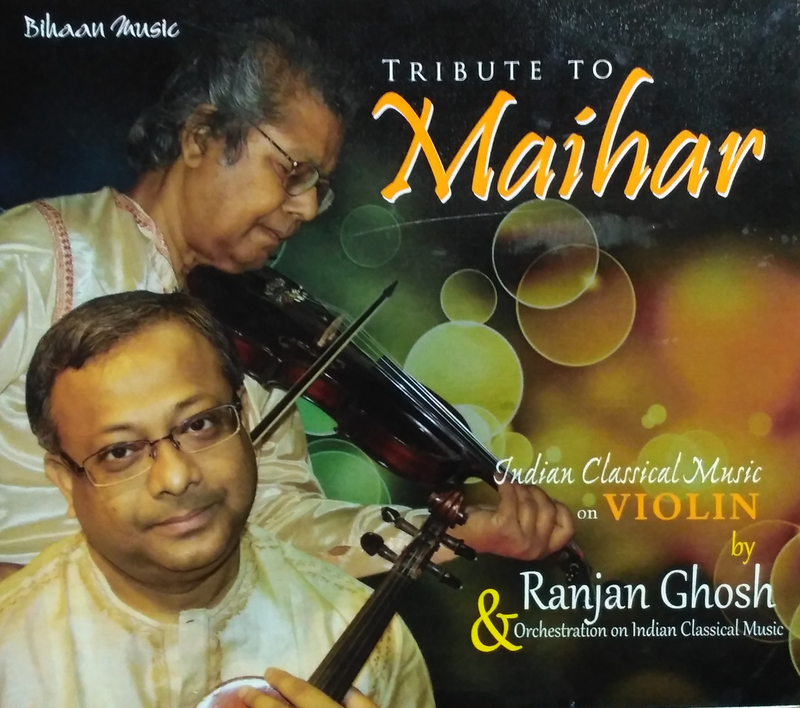 He was sent to South Pacific countries by I.C.C.R.. Azad Bhawan, New Delhi, to teach Indian Music and remained with the Cultural Center at Fiji Island for three years. 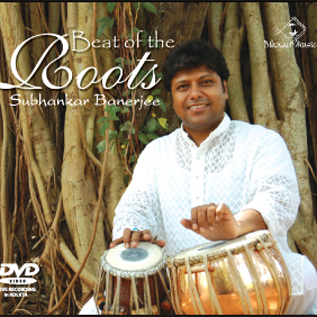 He had also the honour of being selected by the I.C.C.R, as and adjudicator at the Kenyan Music Festival held in August 1996. at Nairobi, Kenya. 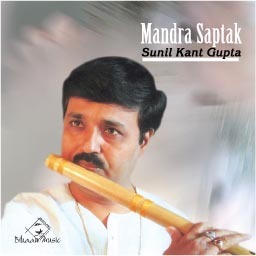 He was deputed by I.C.C.R. 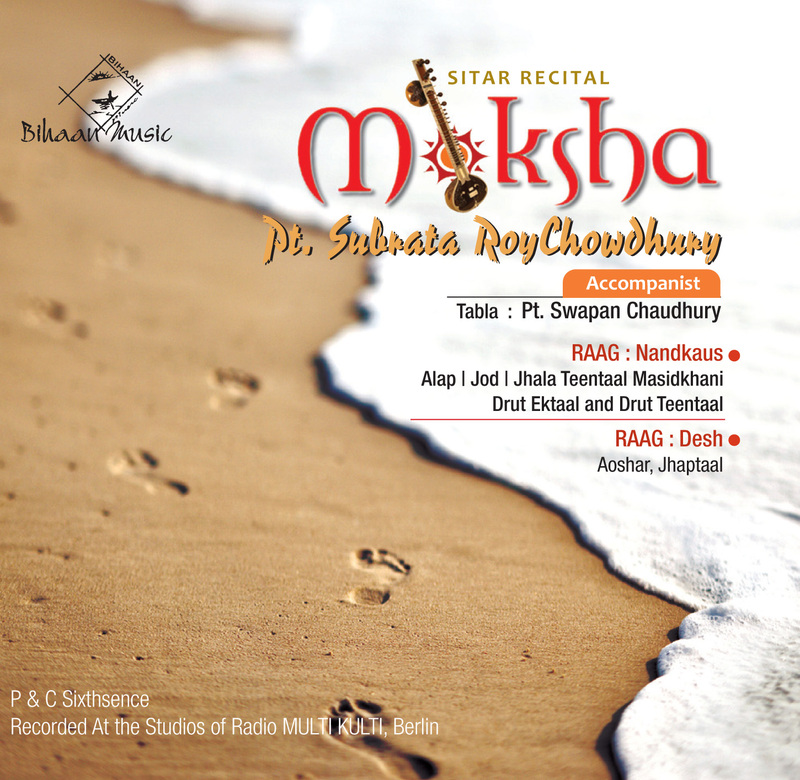 to participate in the international conference organized by Moscow State Tehalkovsky conservatory as well as the Russian Committee of International Music Council (UNESCO). 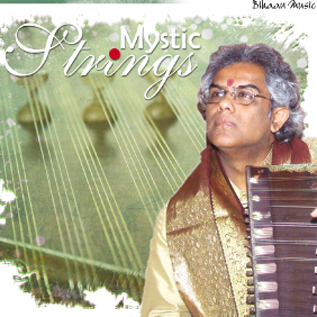 He was awarded the Parishad Samman by the Government of Delhi in the year 2003. 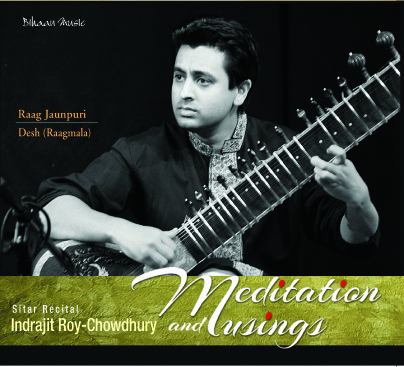 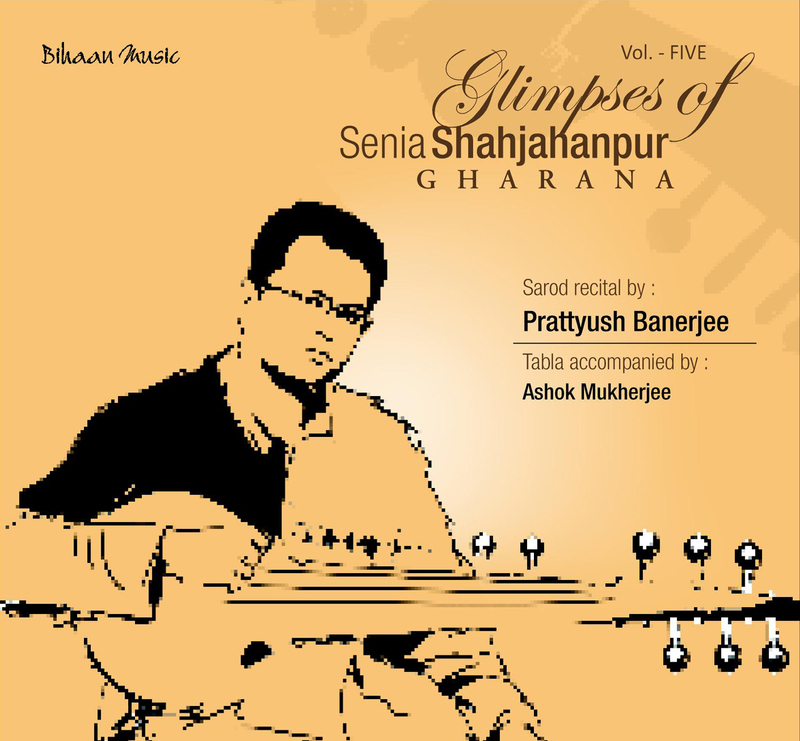 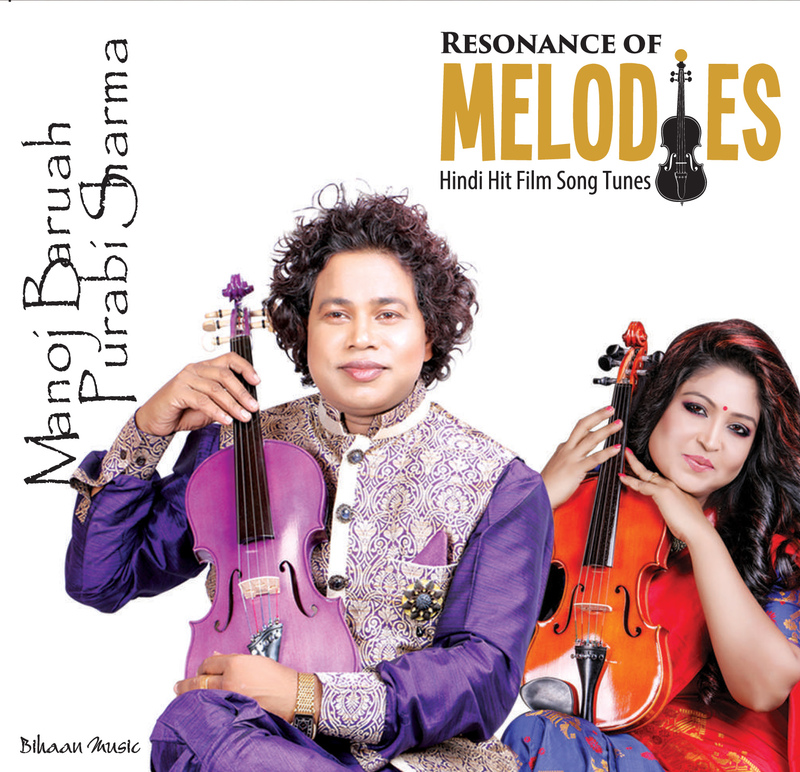 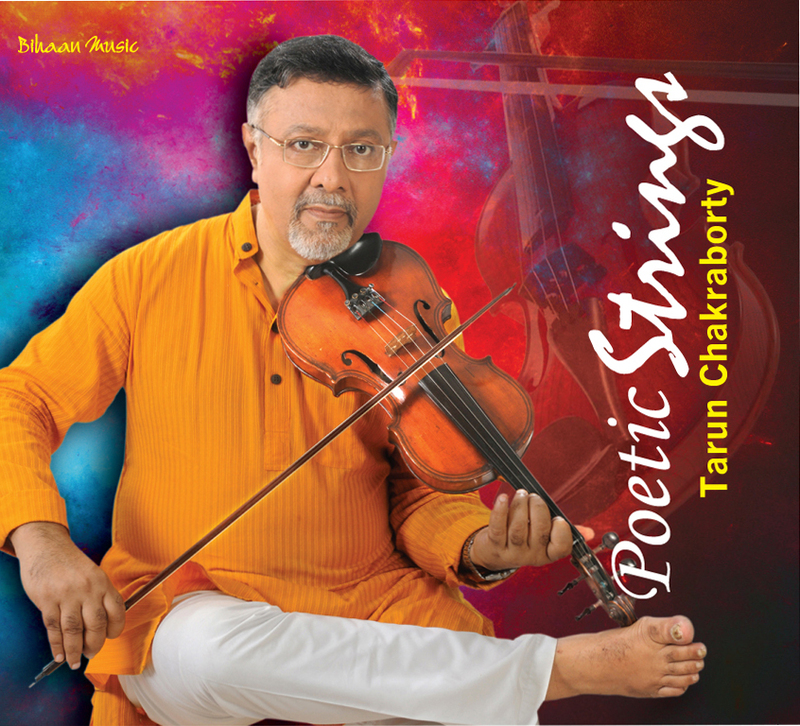 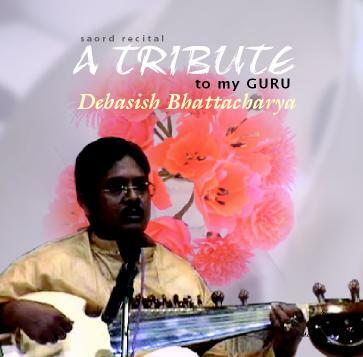 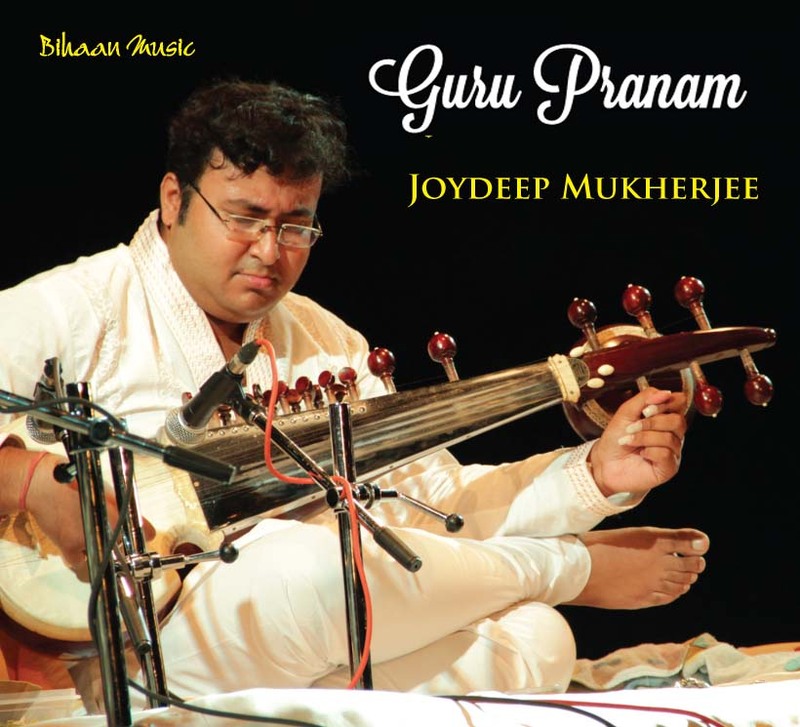 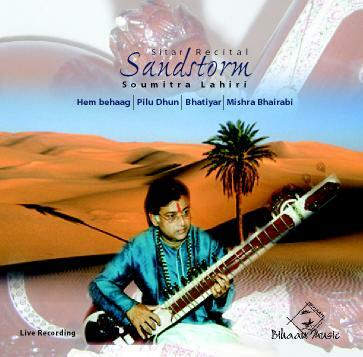 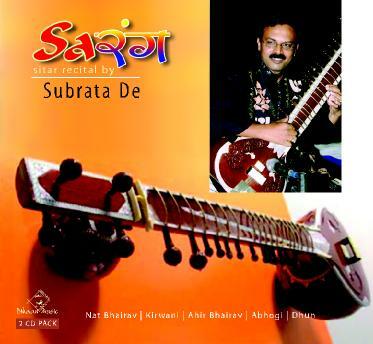 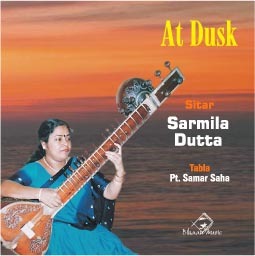 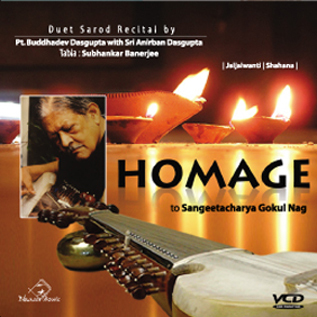 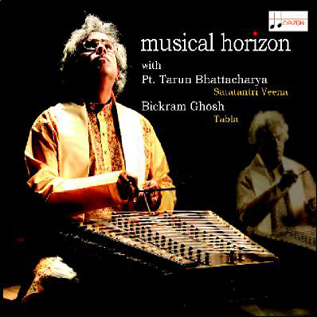 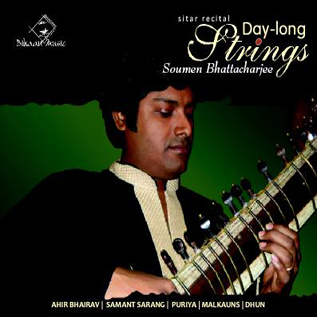 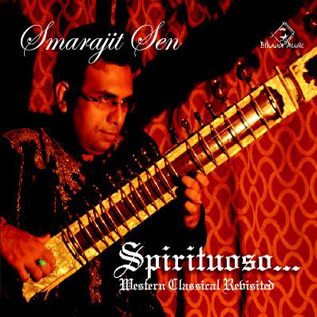 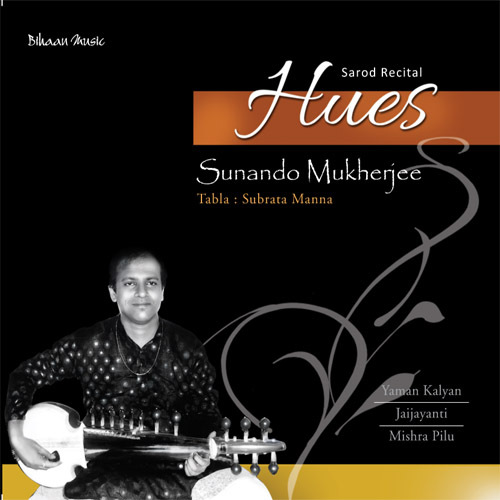 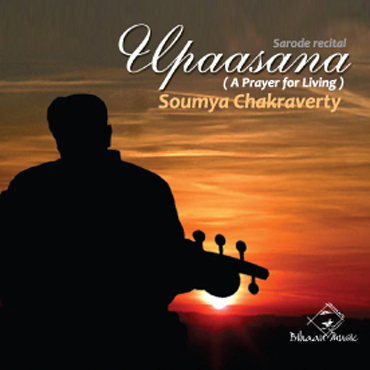 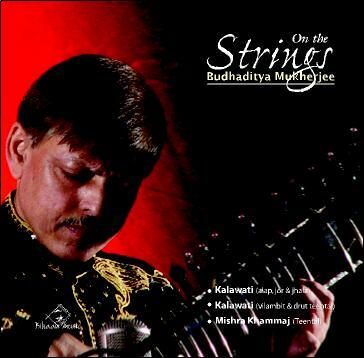 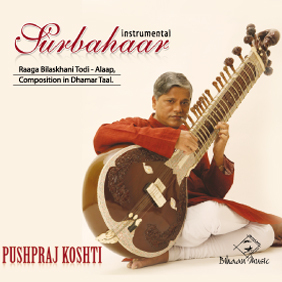 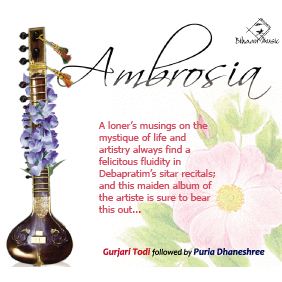 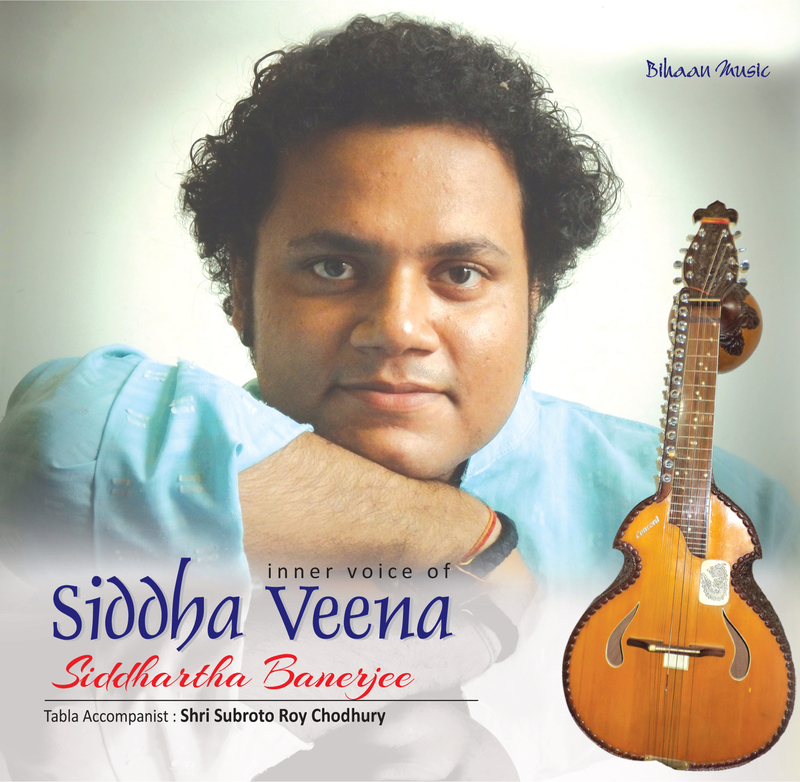 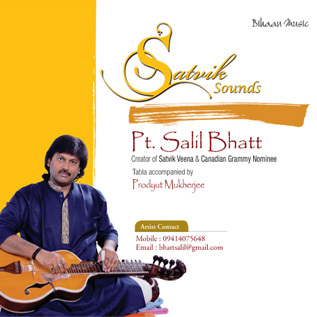 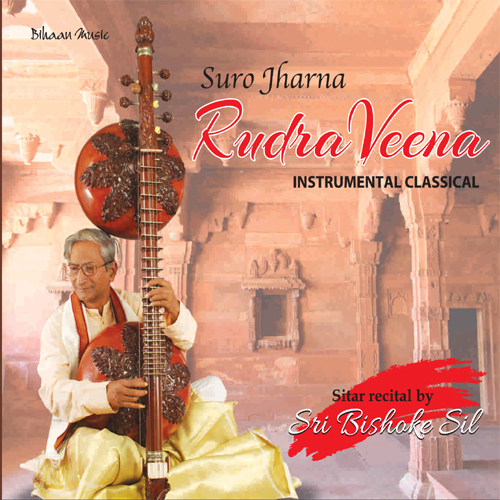 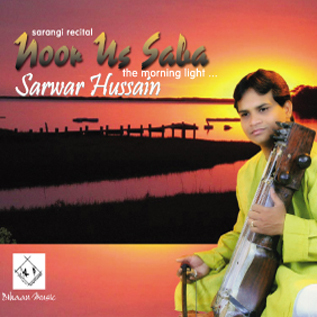 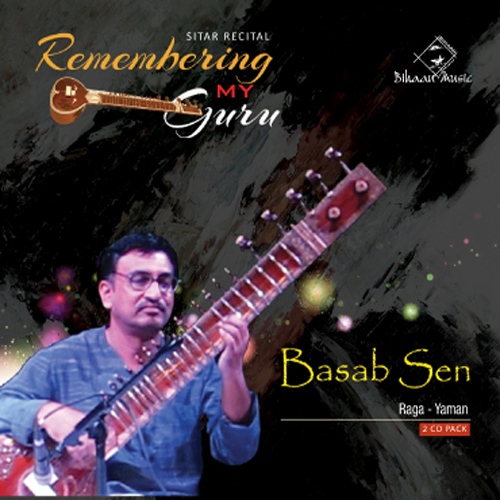 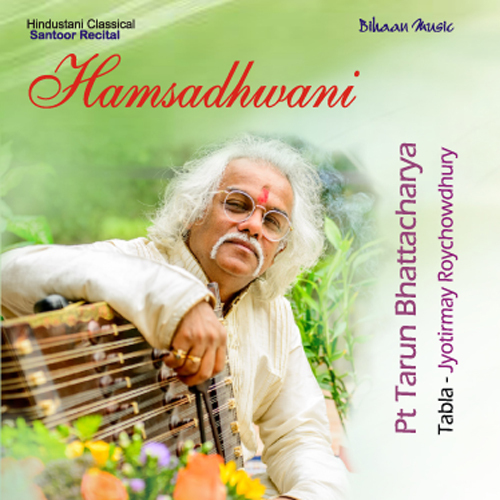 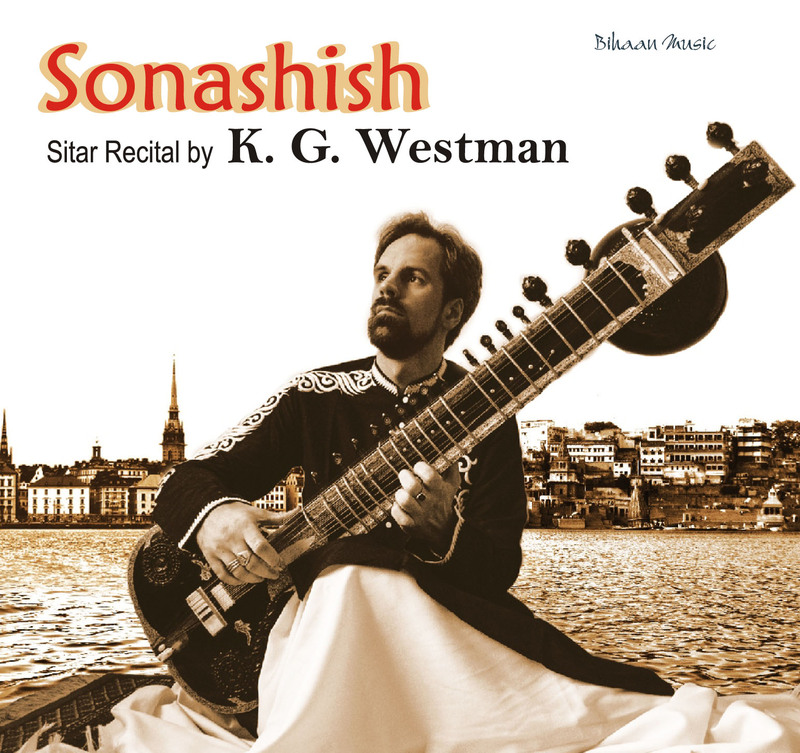 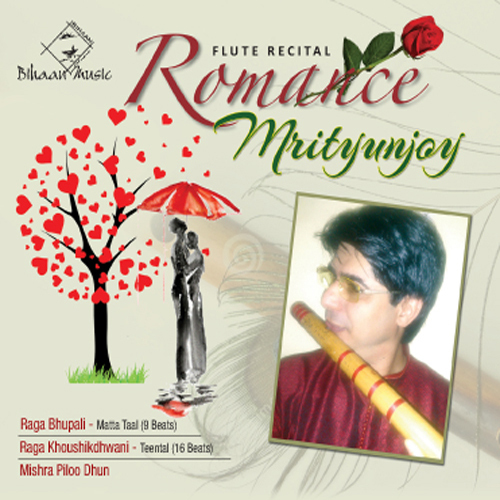 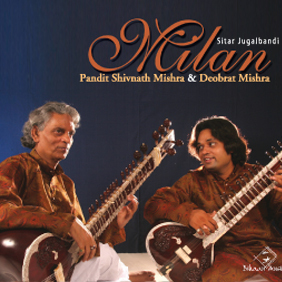 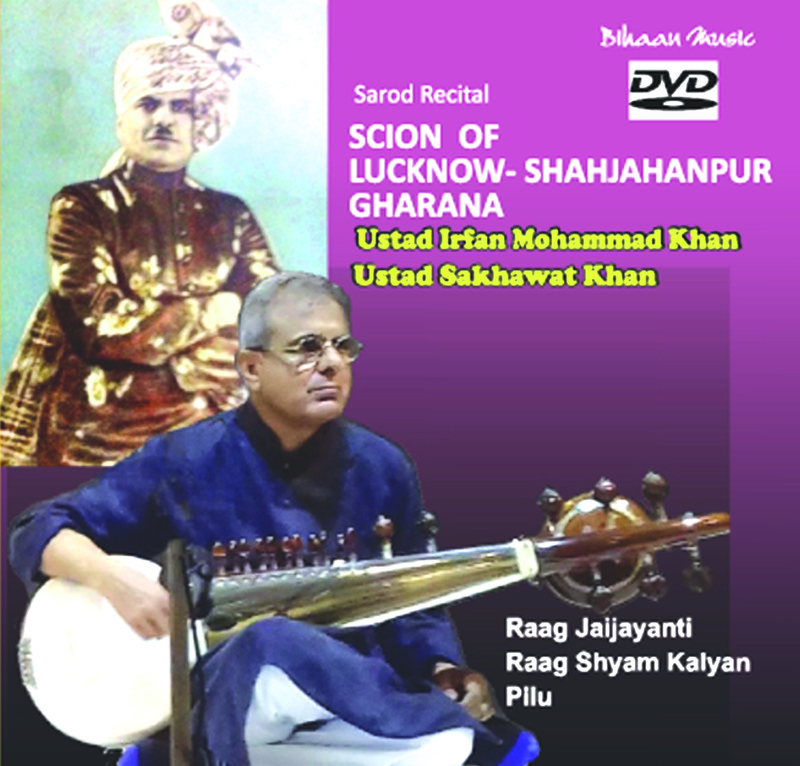 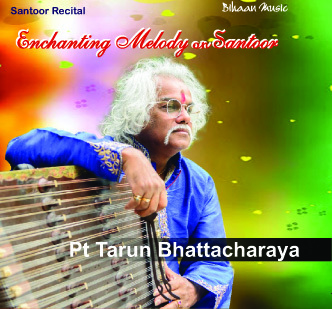 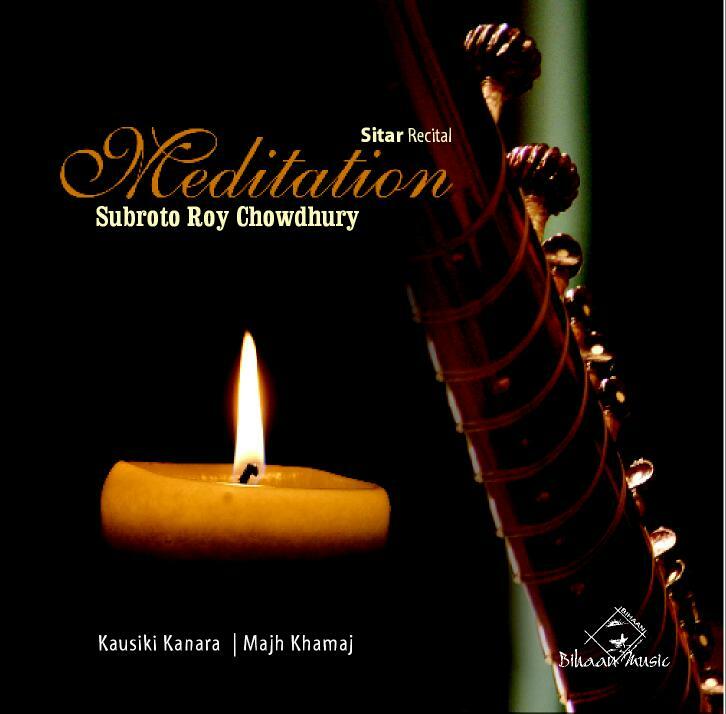 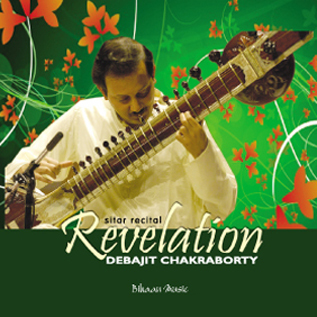 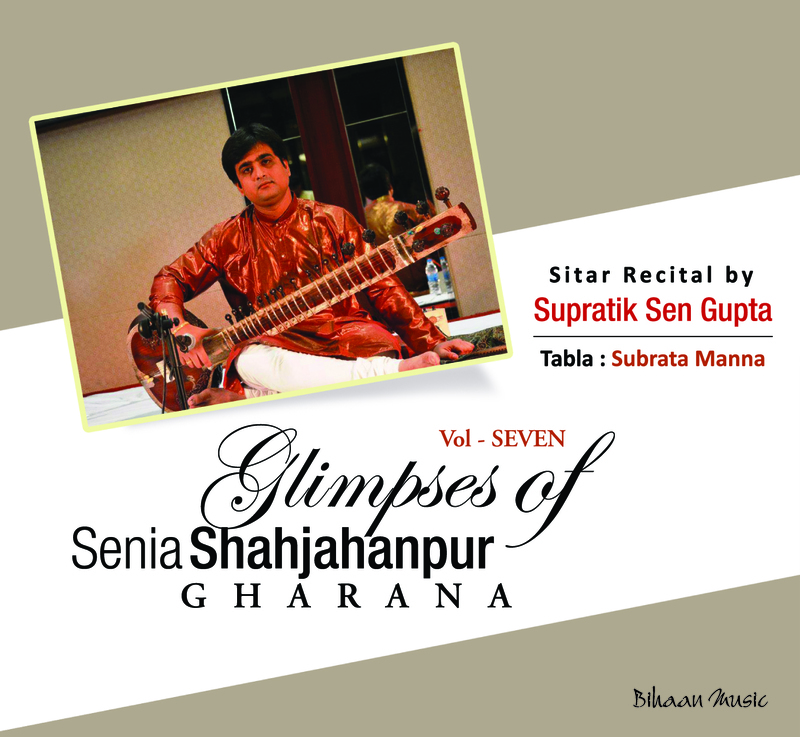 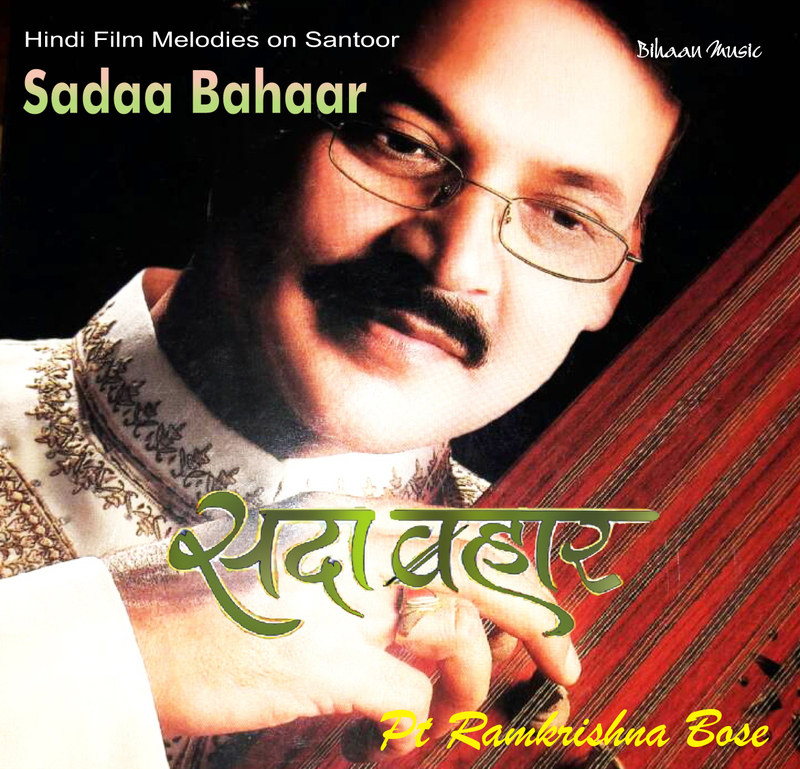 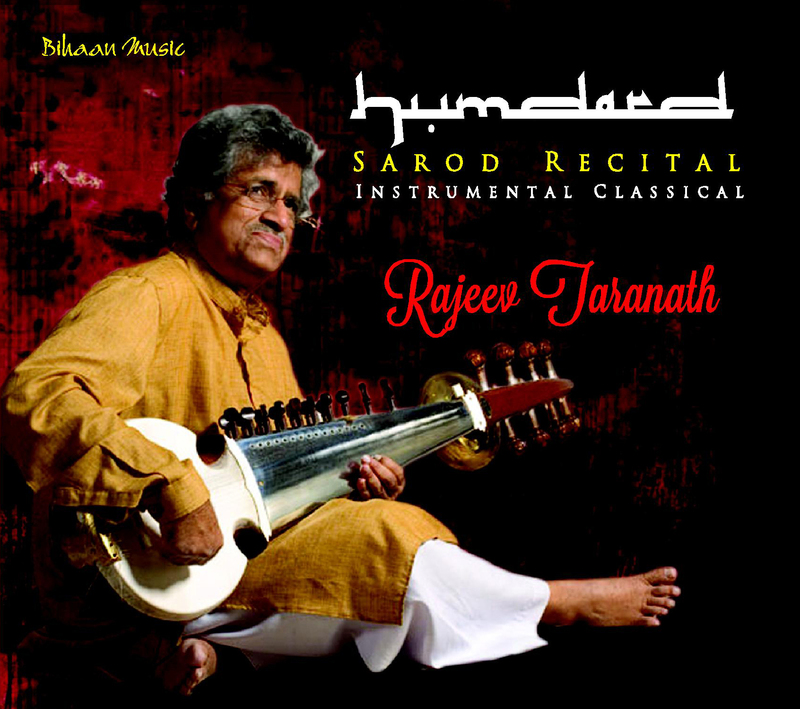 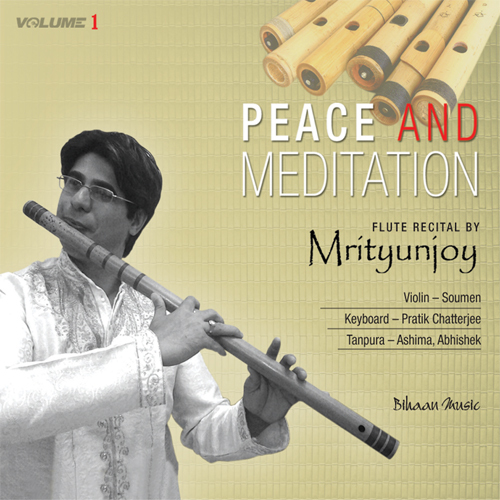 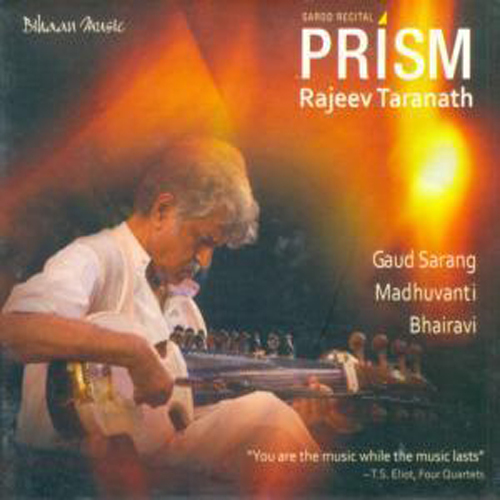 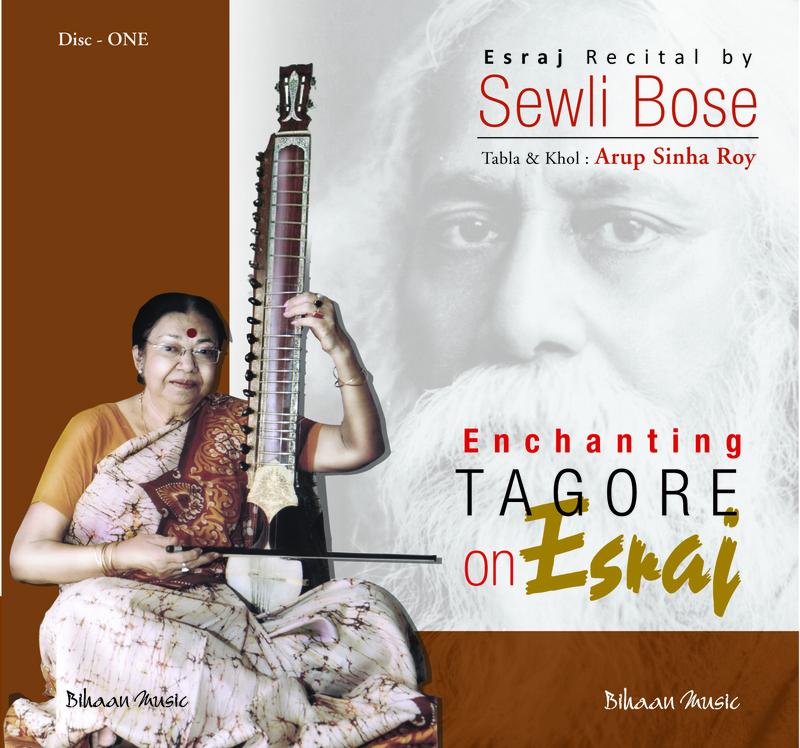 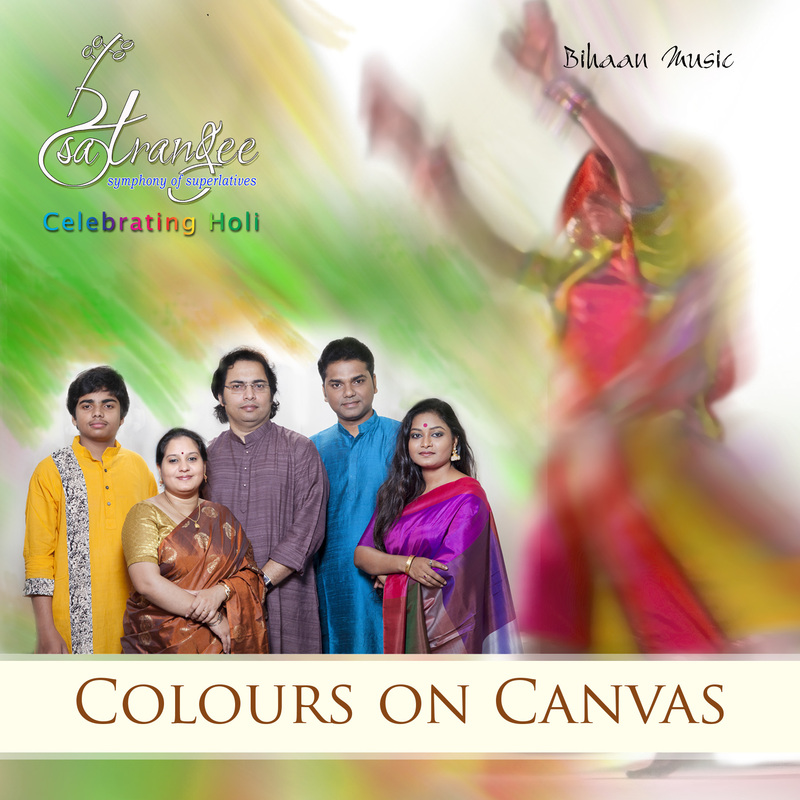 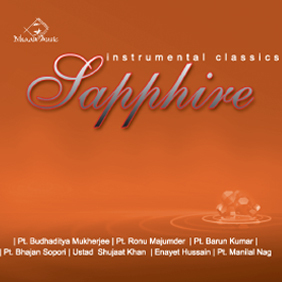 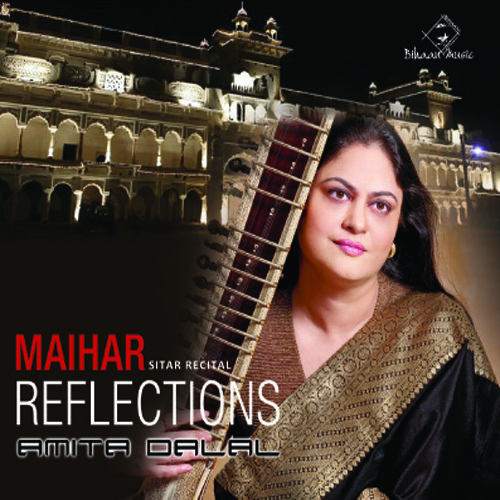 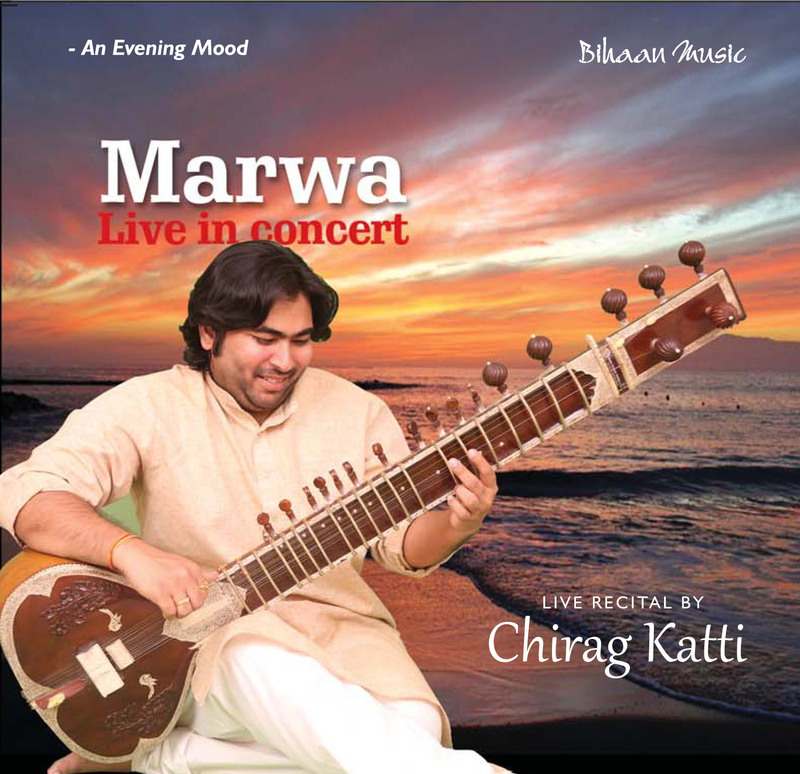 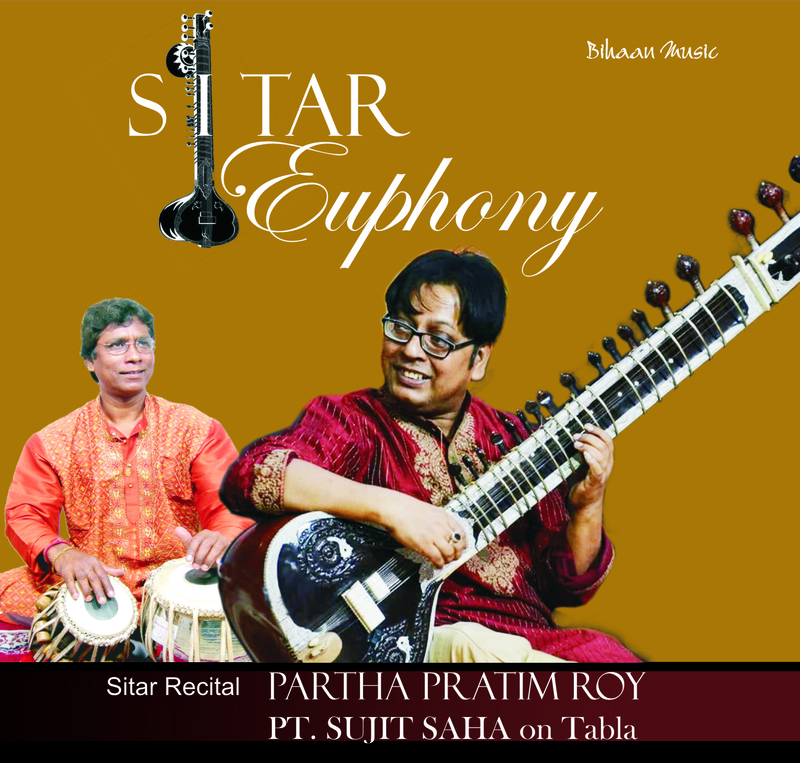 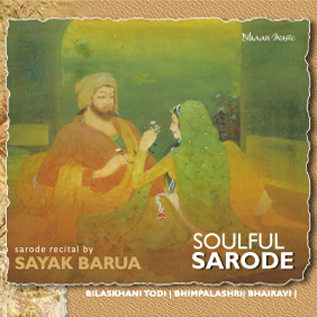 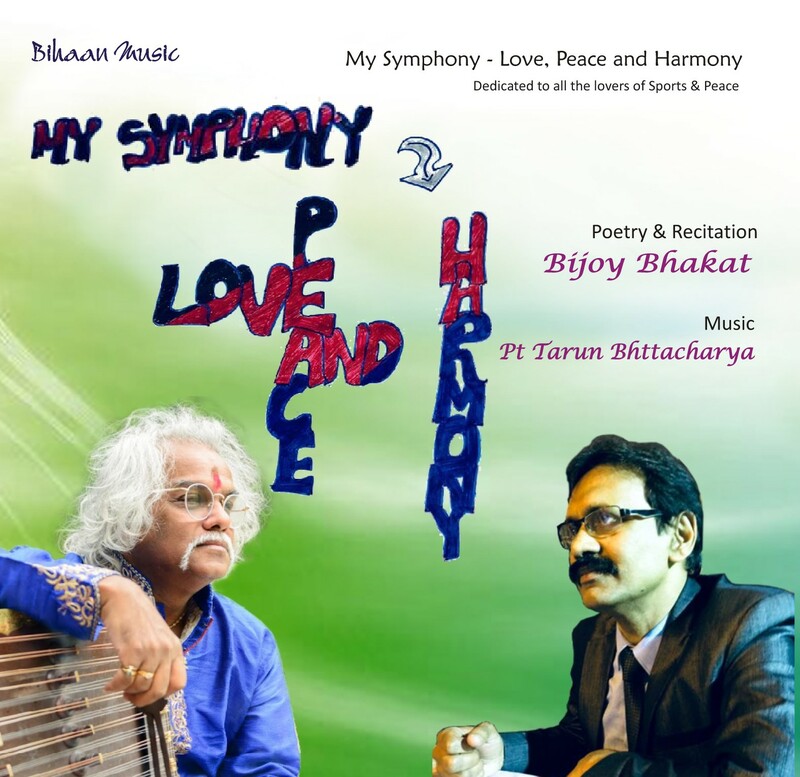 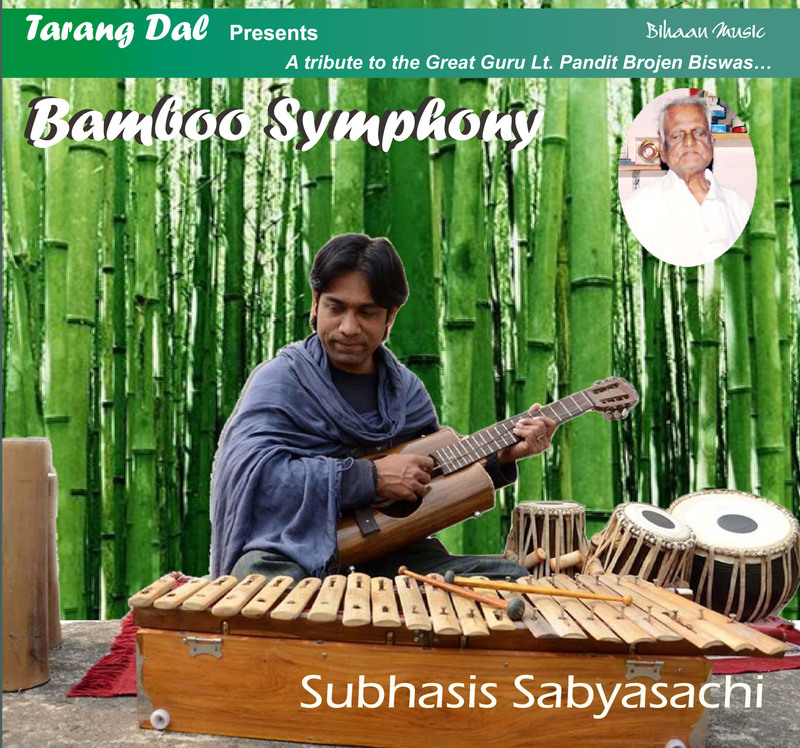 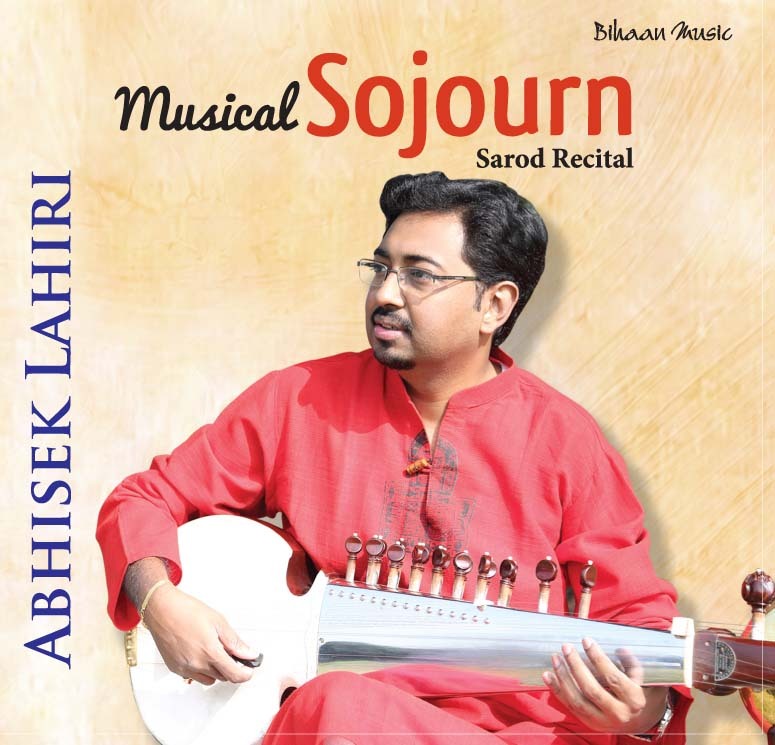 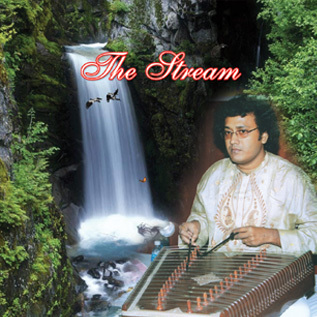 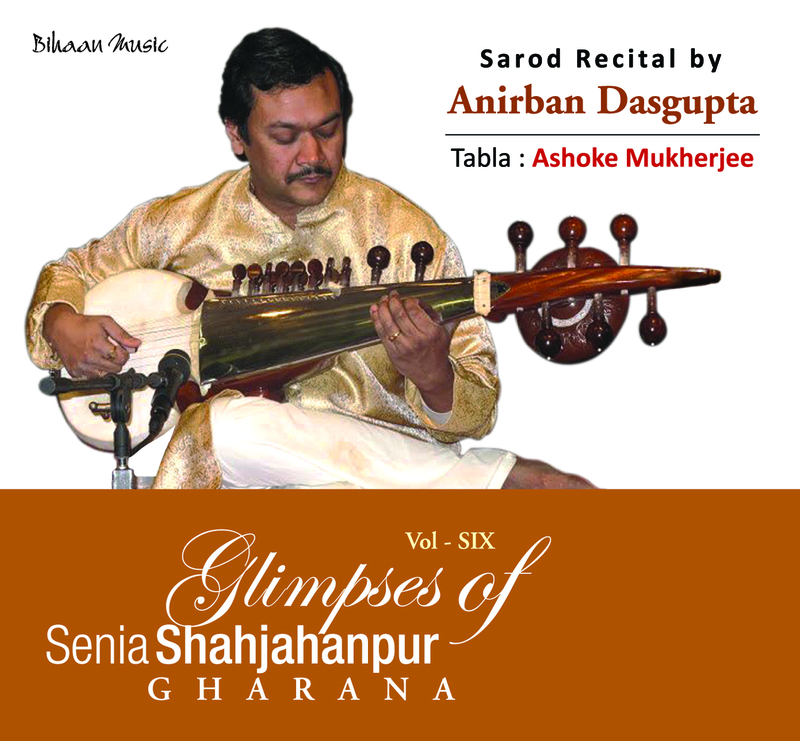 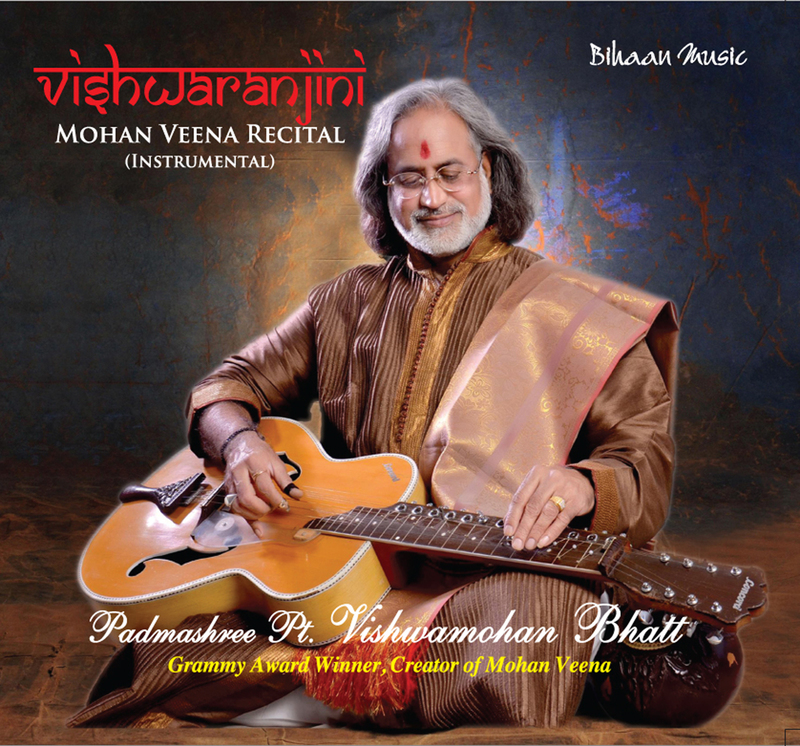 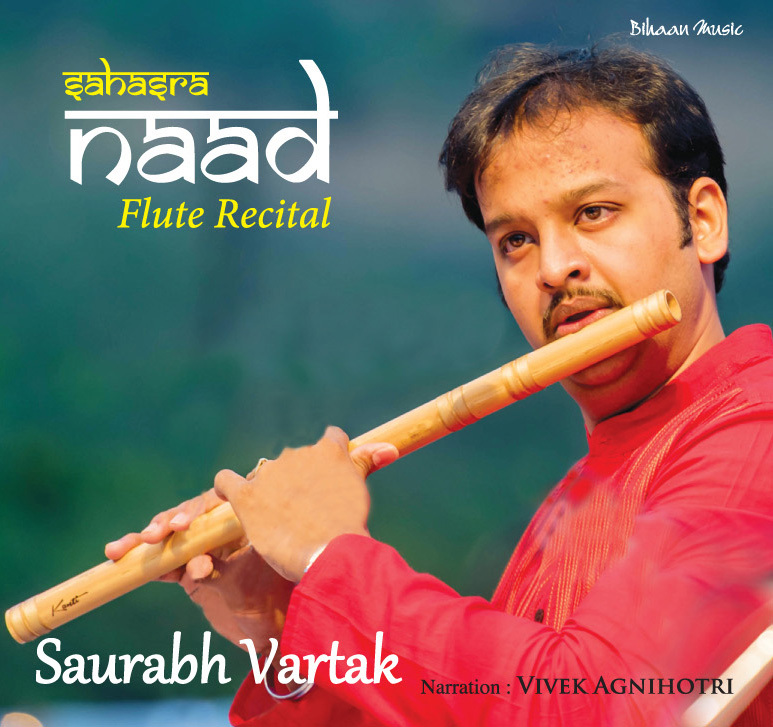 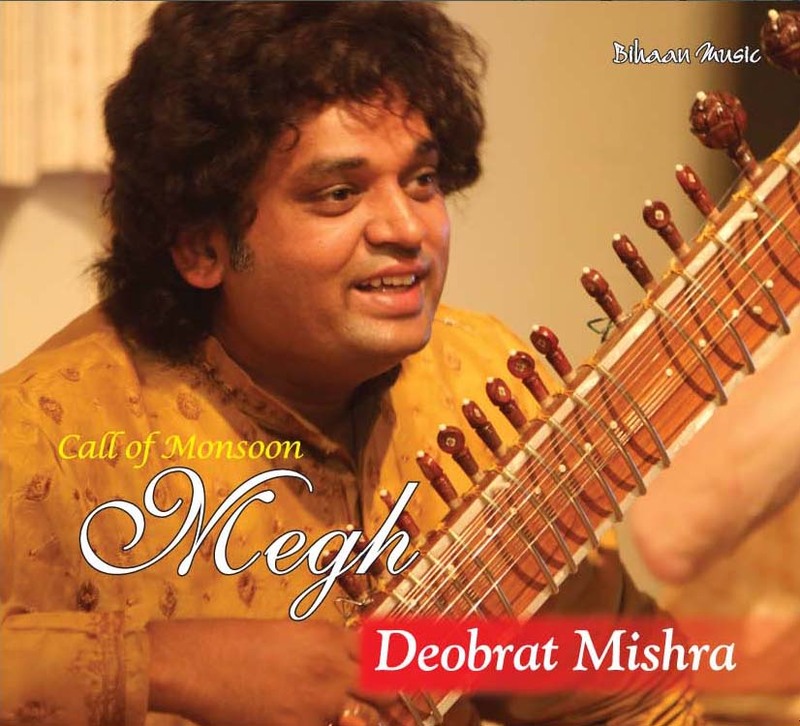 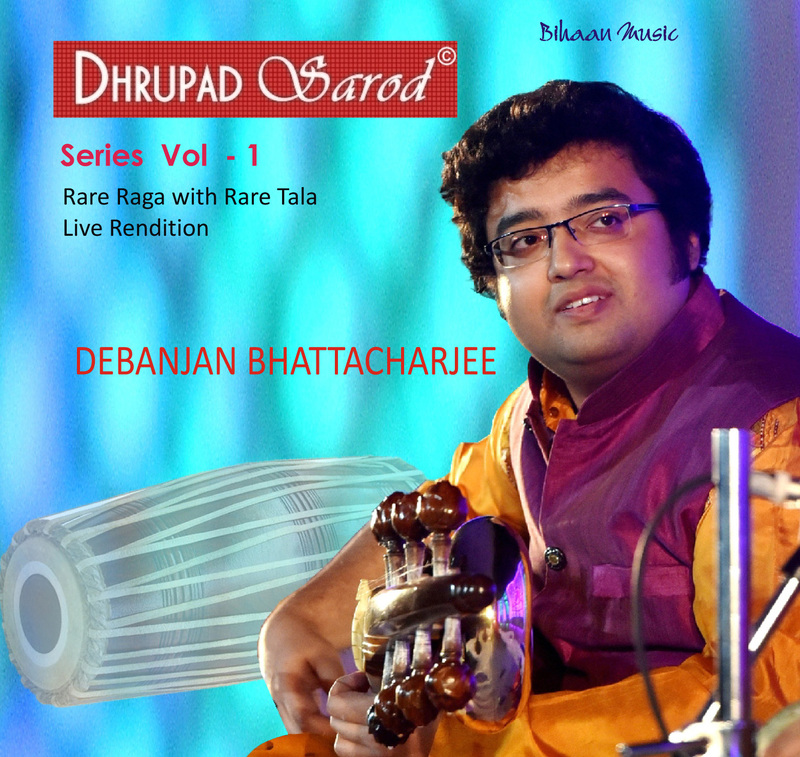 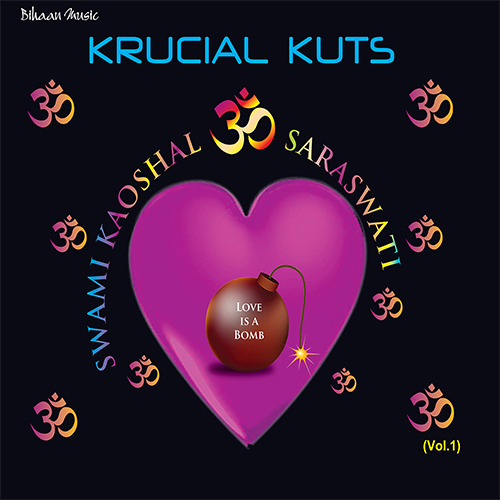 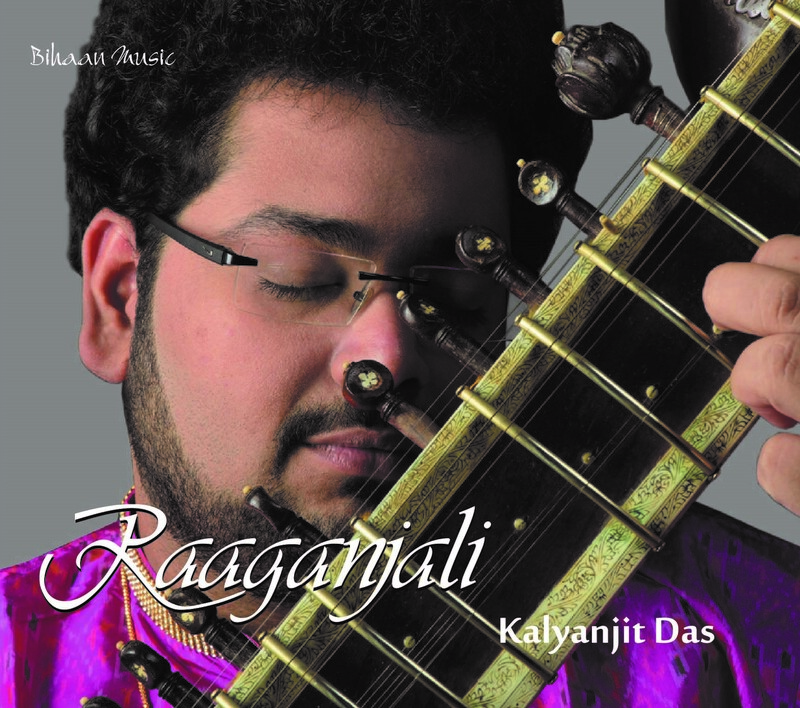 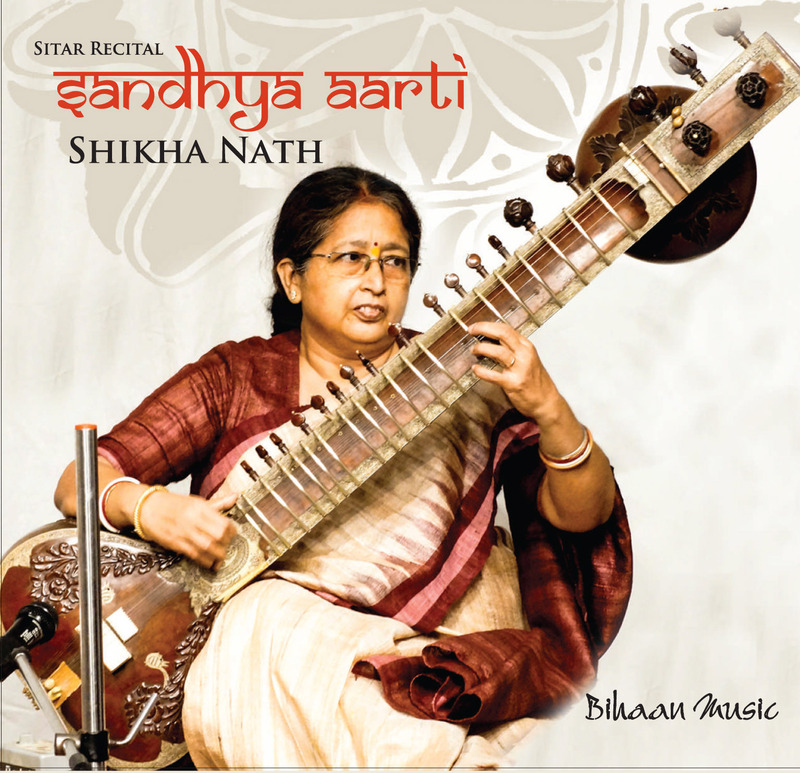 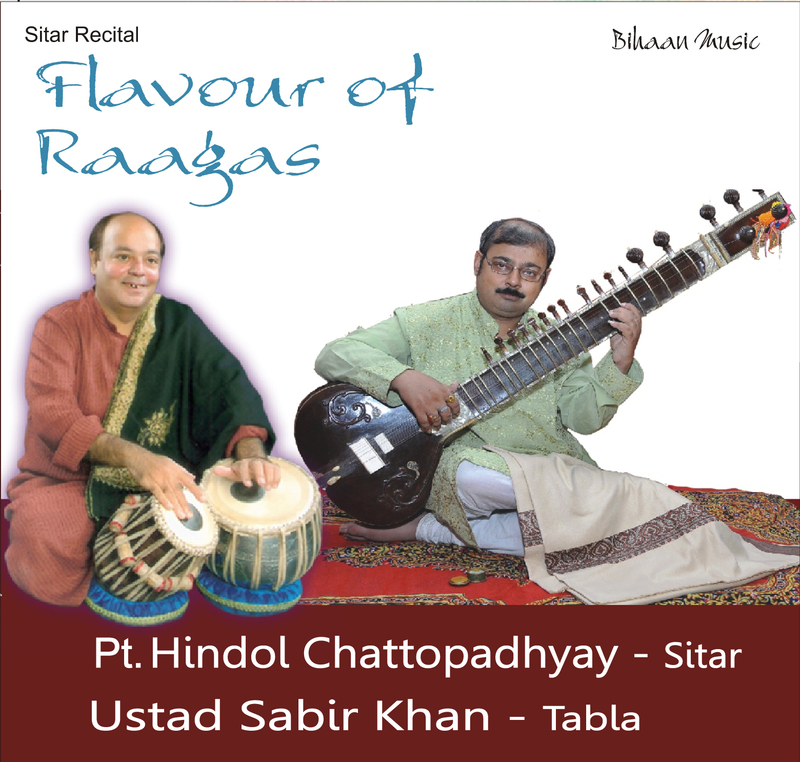 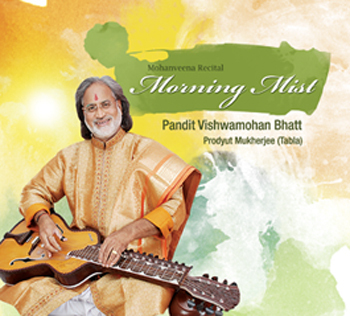 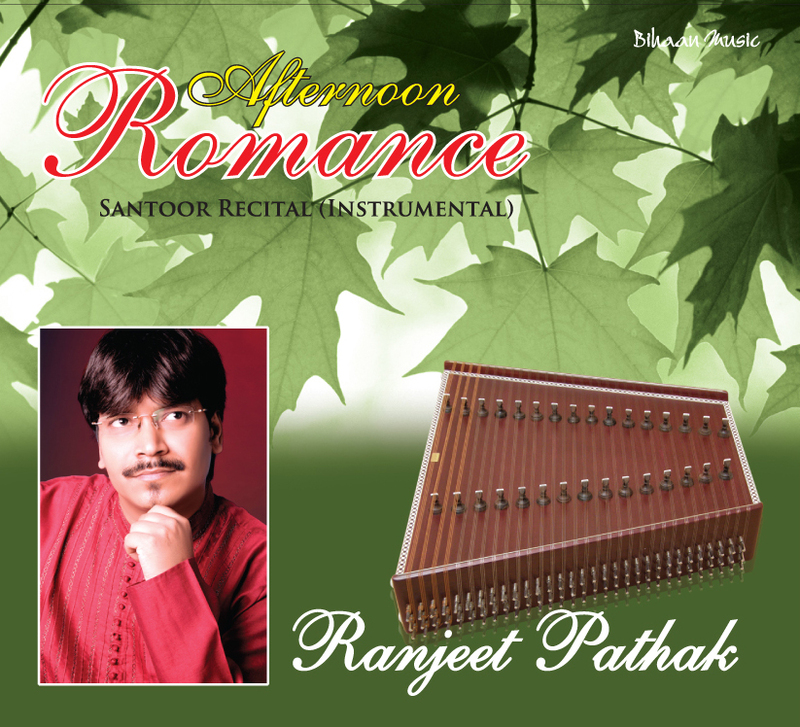 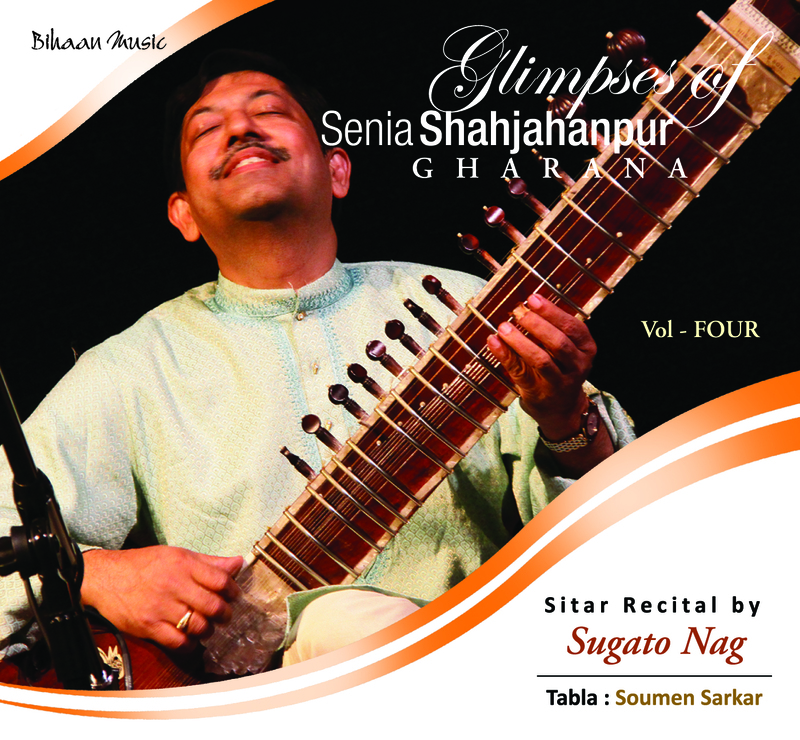 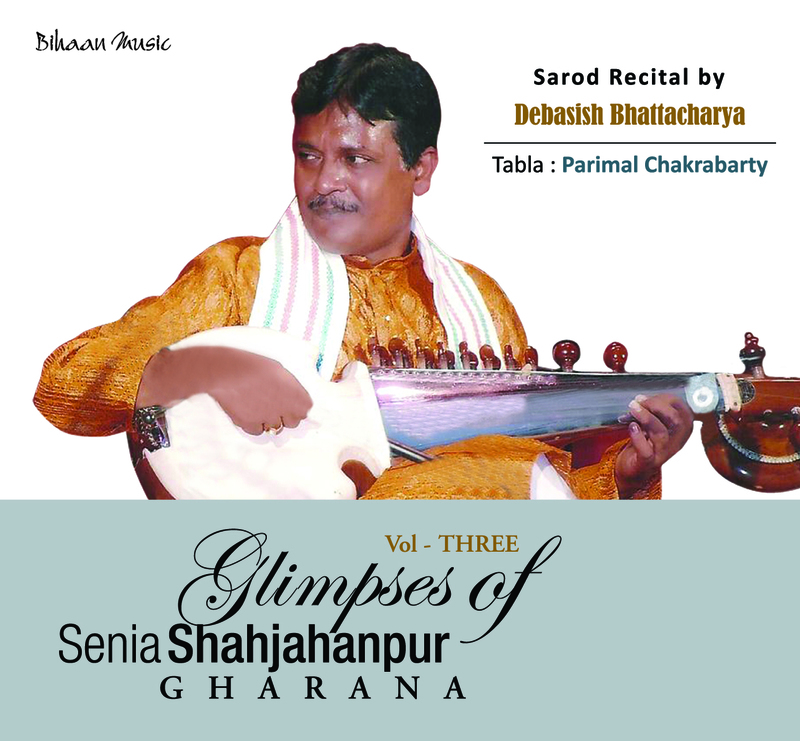 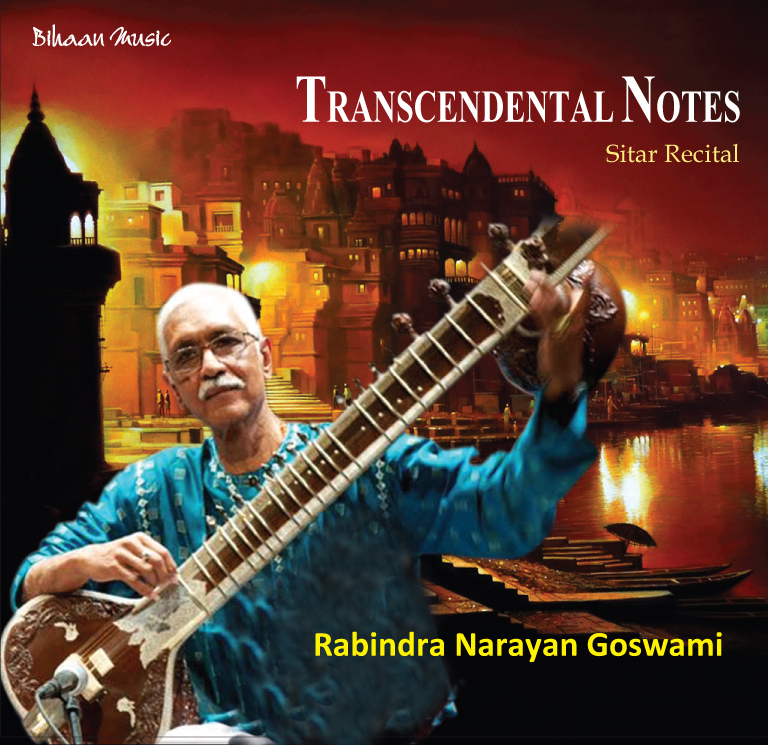 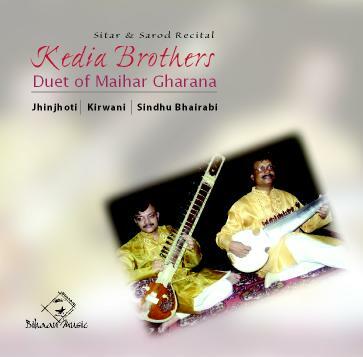 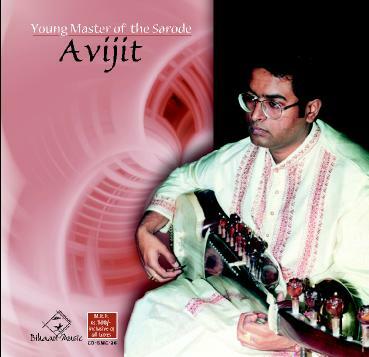 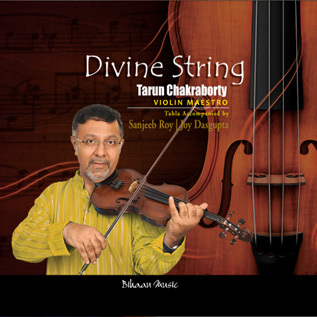 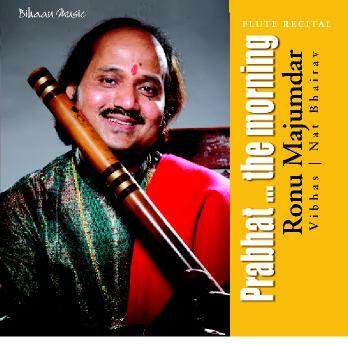 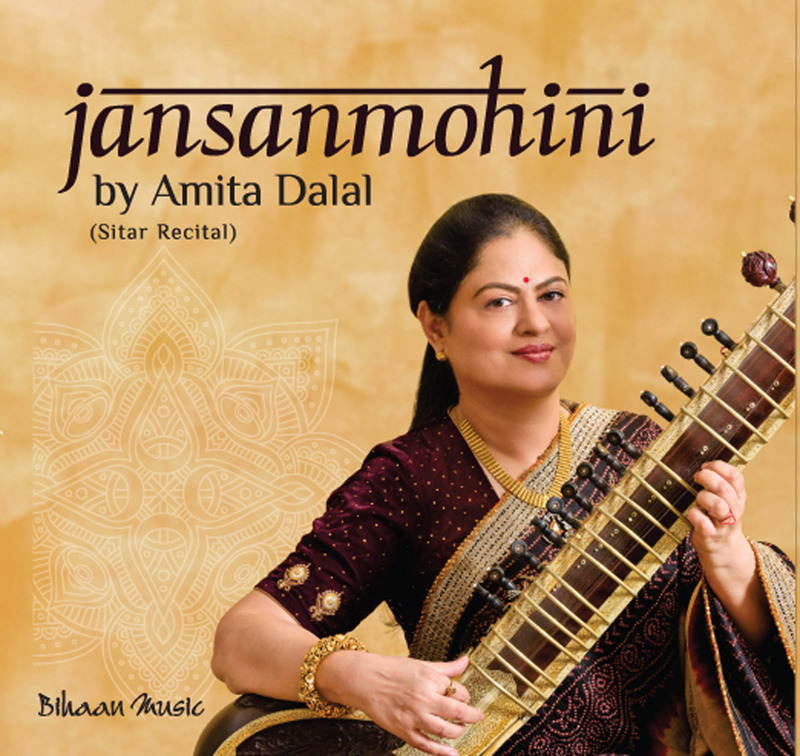 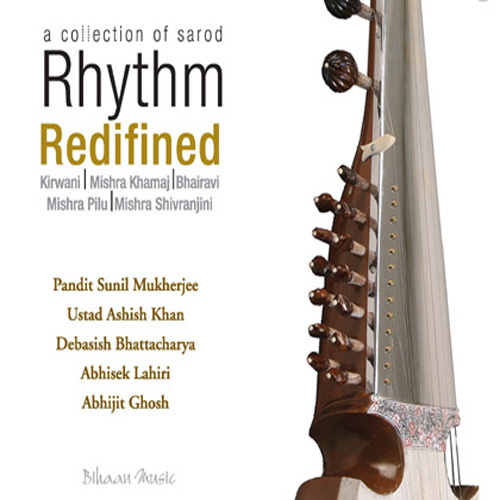 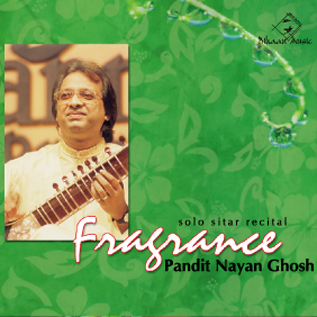 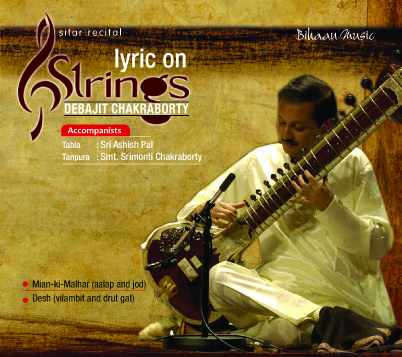 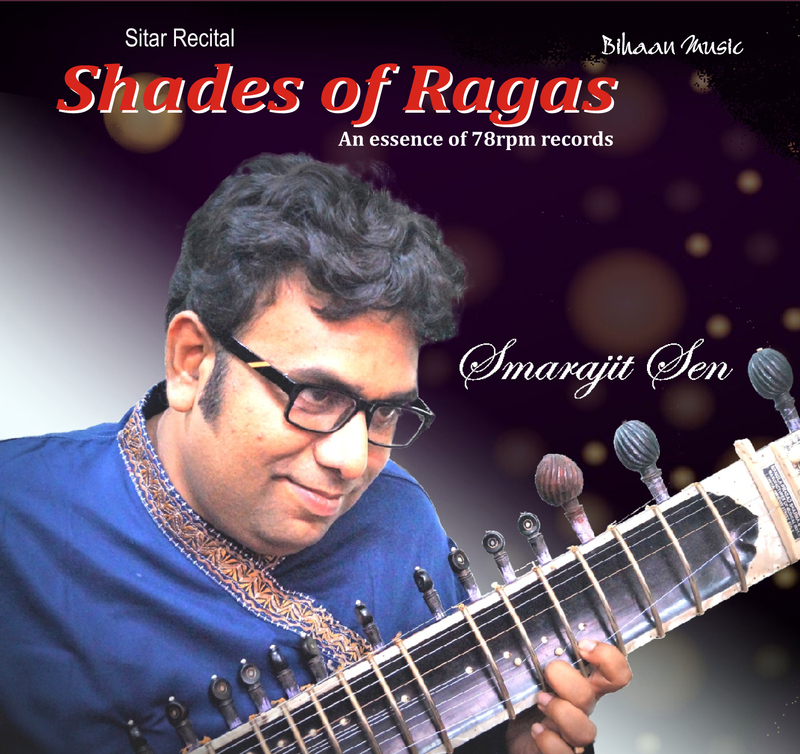 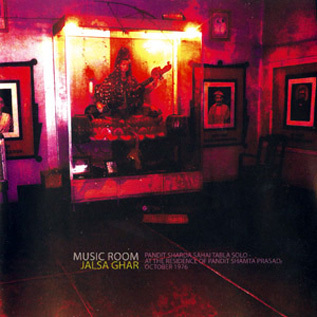 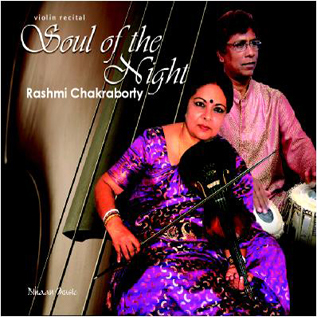 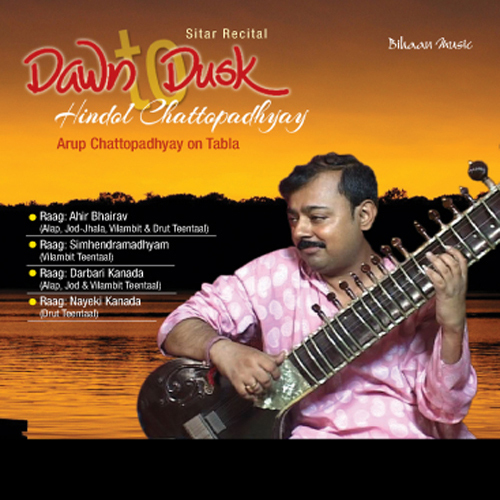 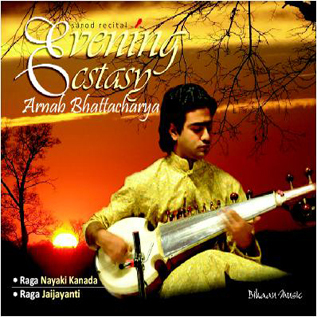 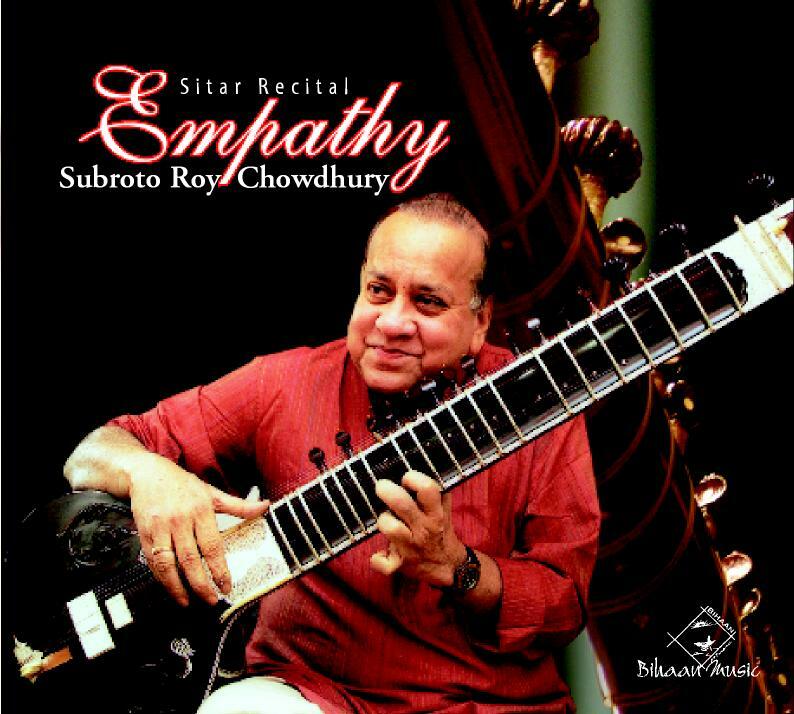 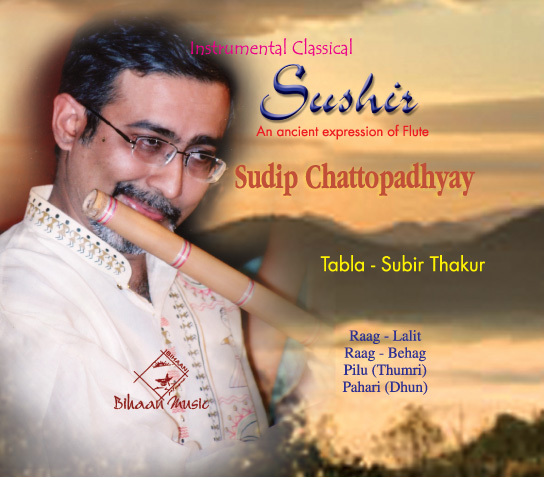 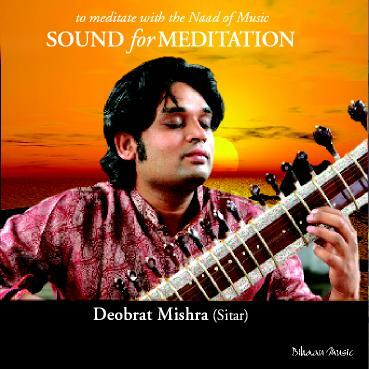 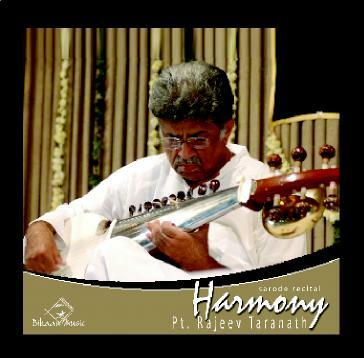 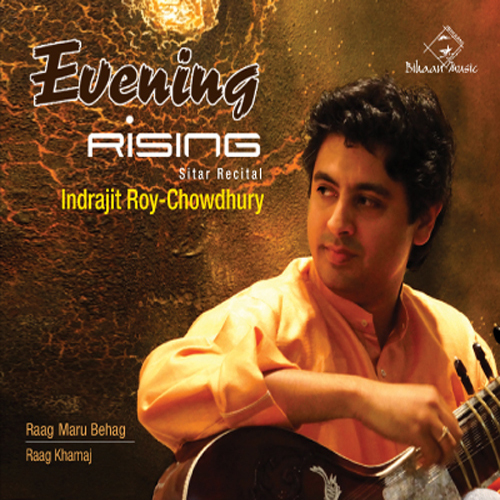 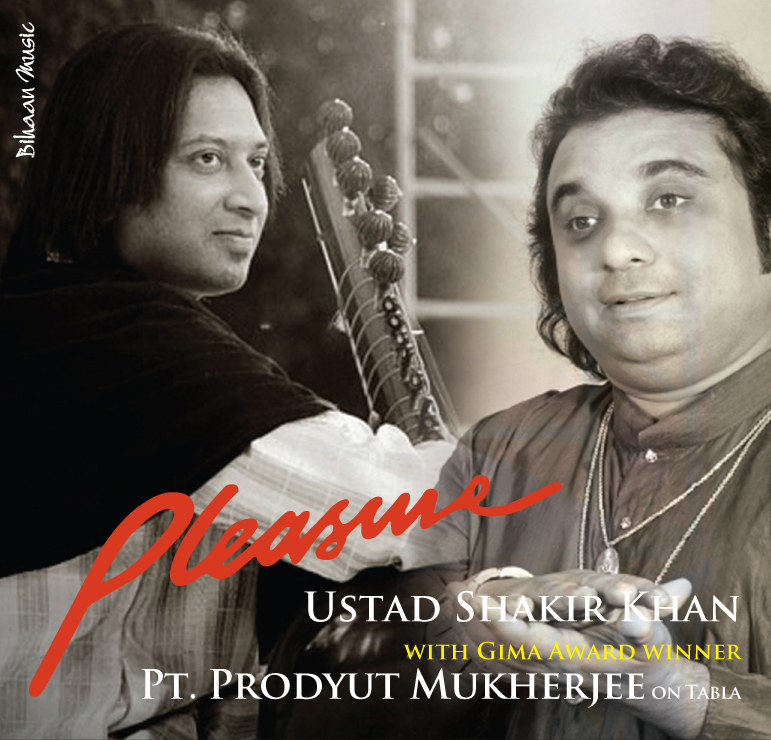 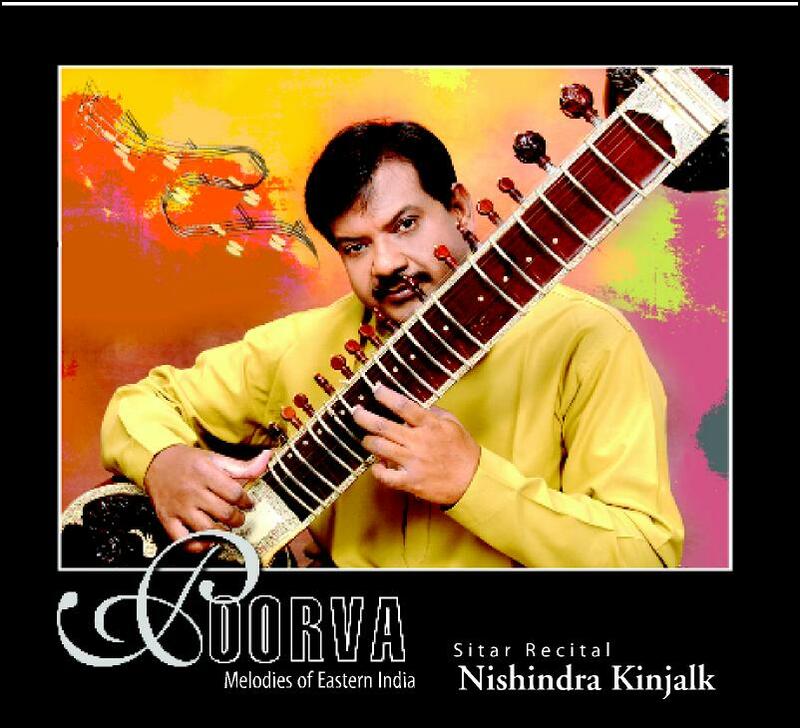 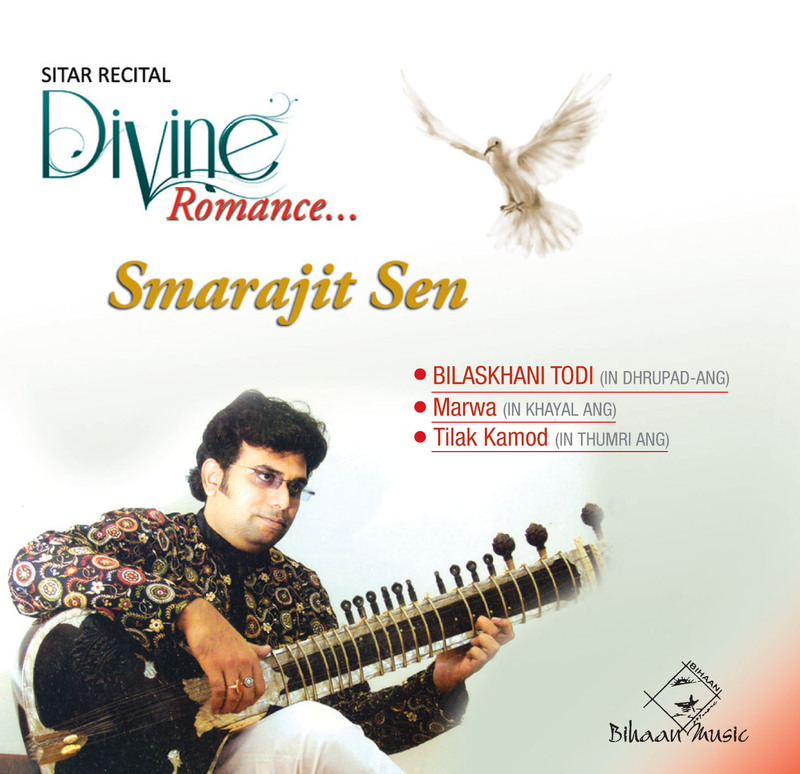 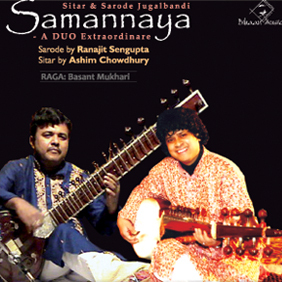 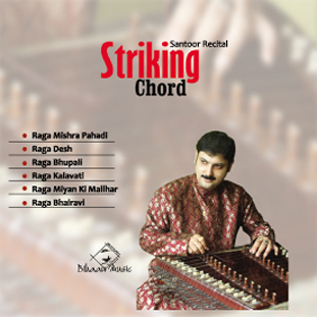 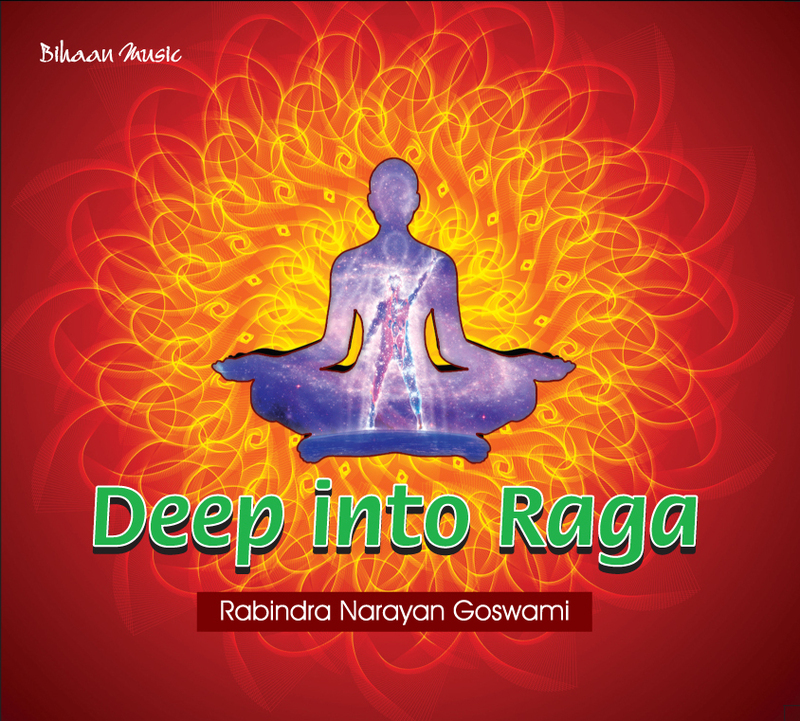 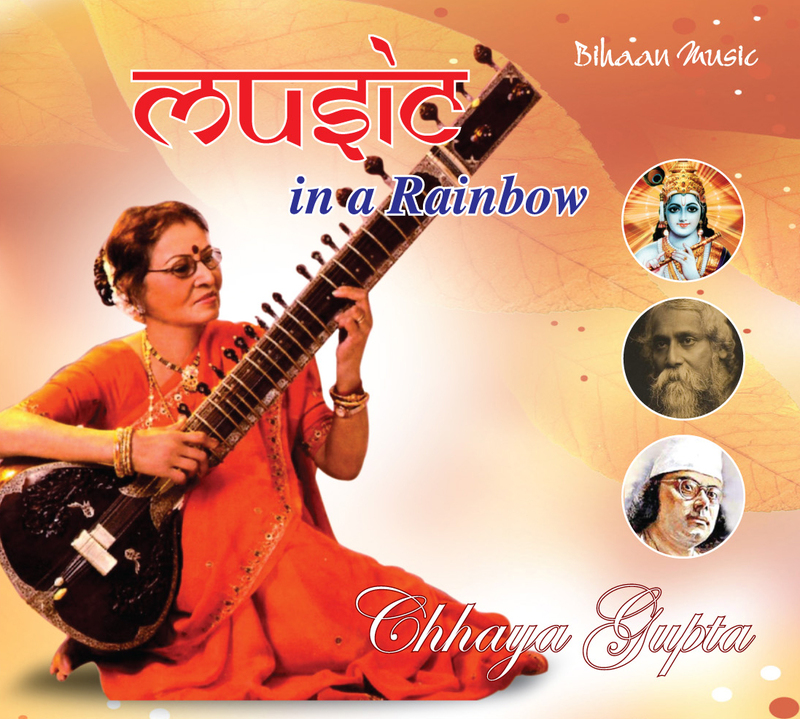 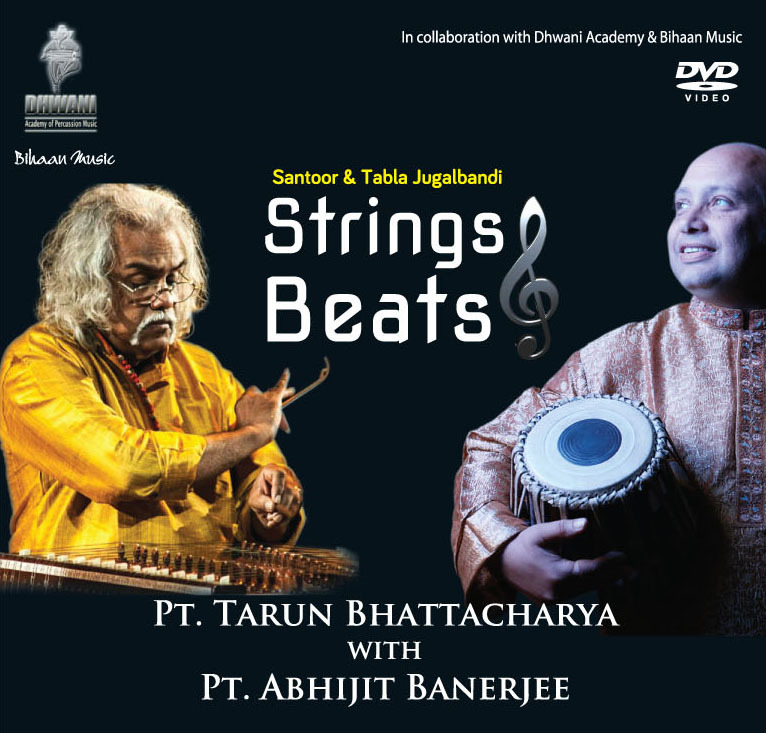 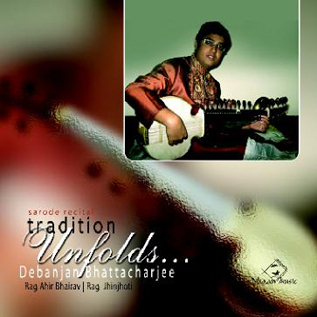 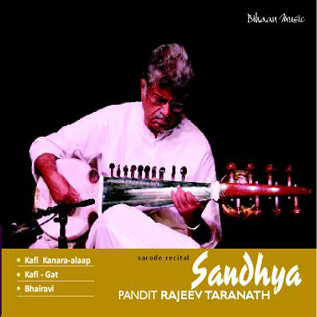 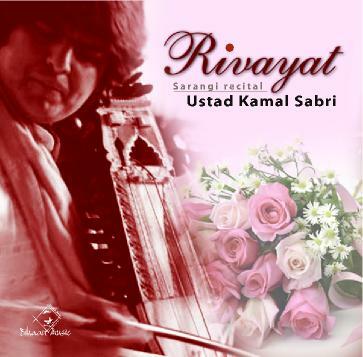 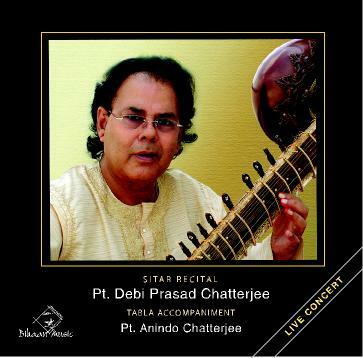 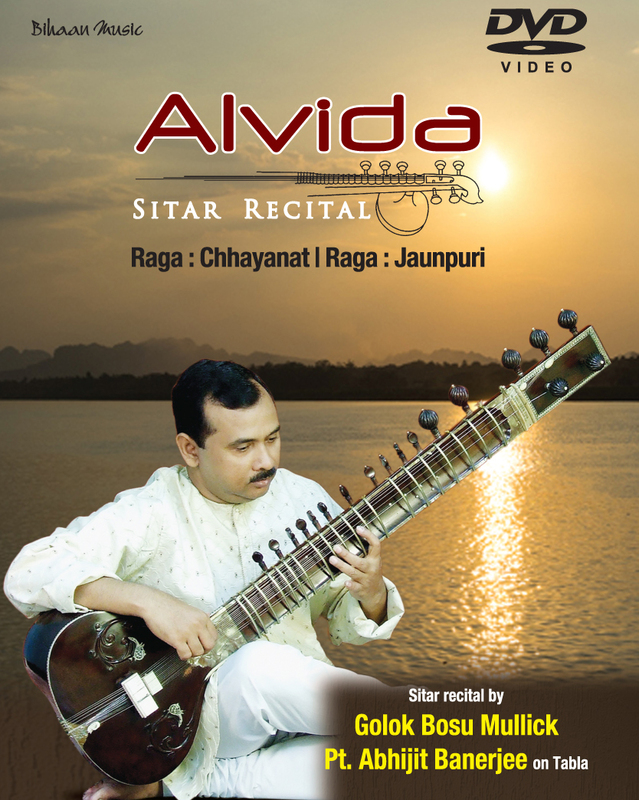 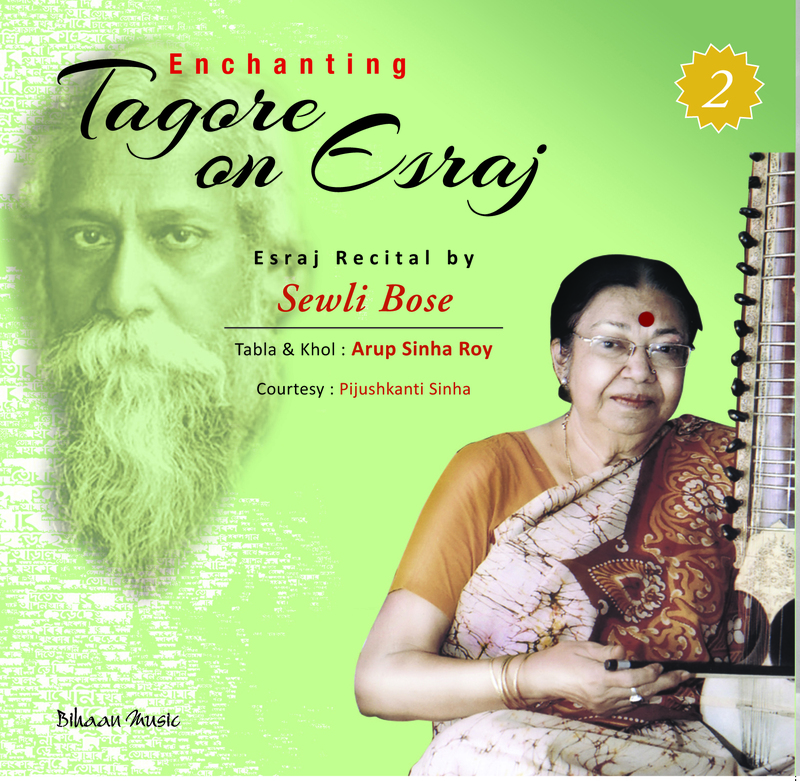 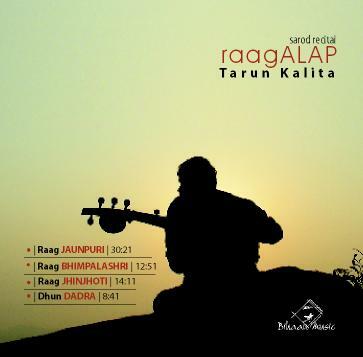 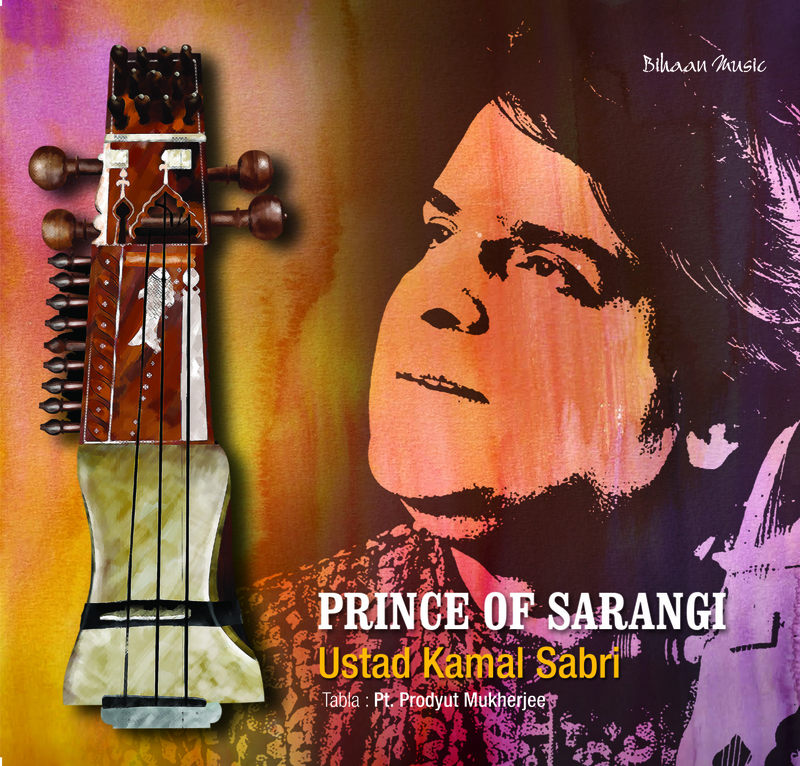 His style of playing the sarod is clearly distinguished by sweetness of emotional depth of music and clarity of tone. 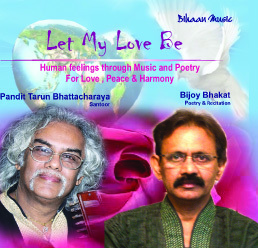 He lends to his music a sense of the heart.